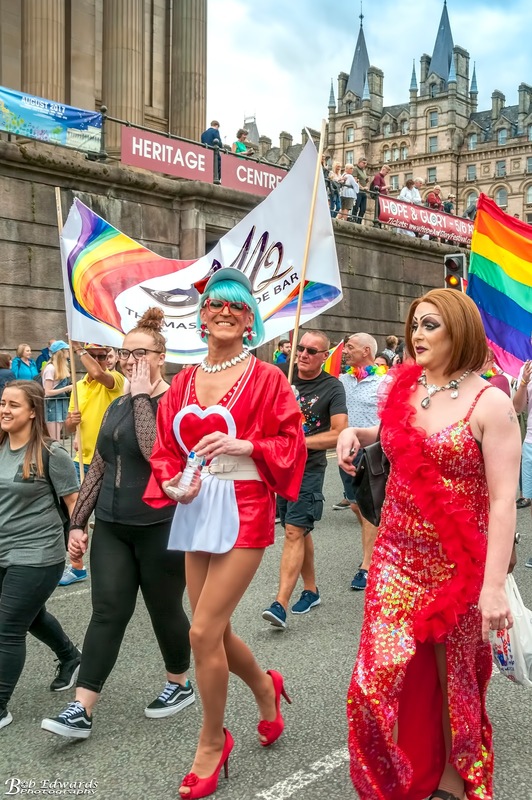 The theme for Liverpool Pride 2017 was International Love, with organisers spreading the Liverpool message far and wide. 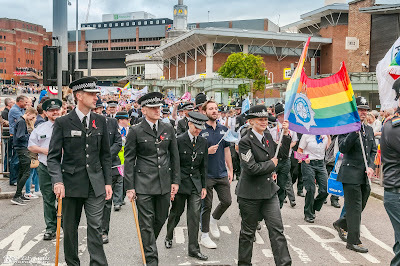 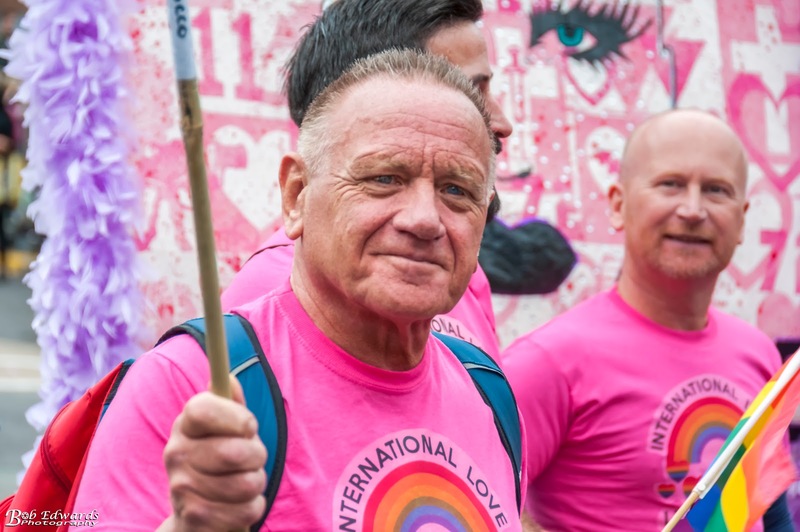 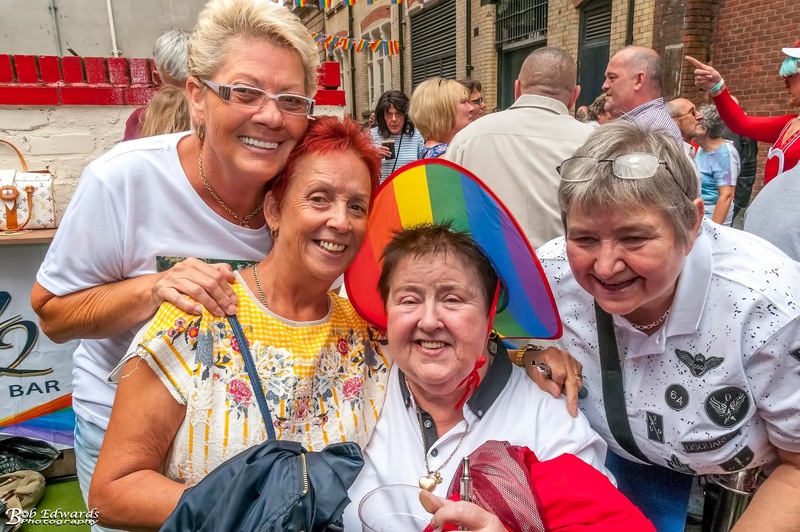 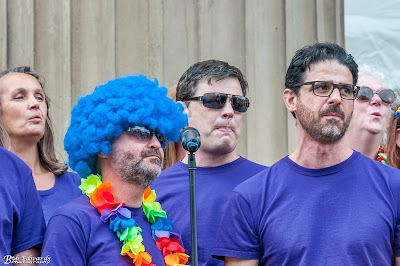 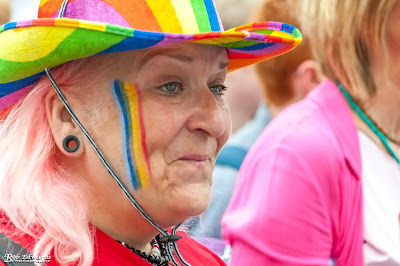 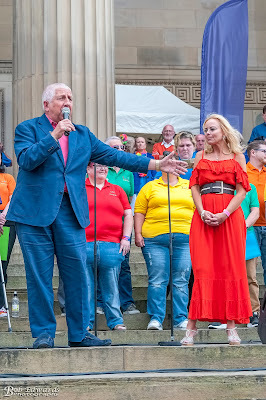 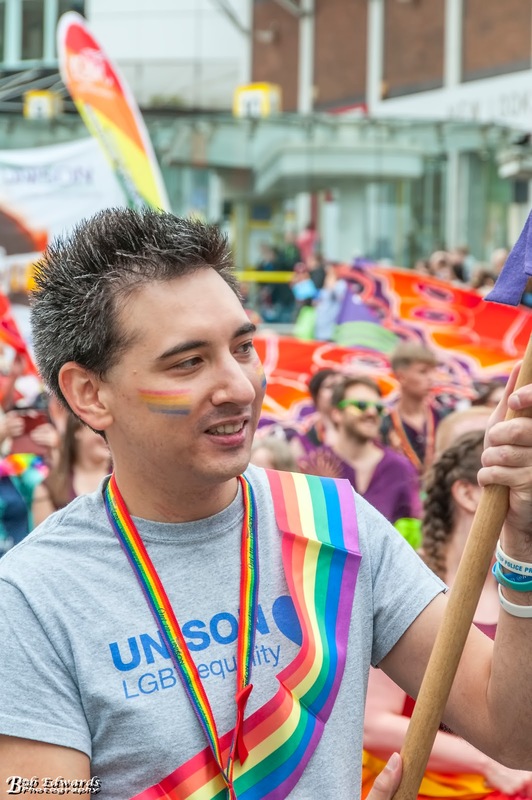 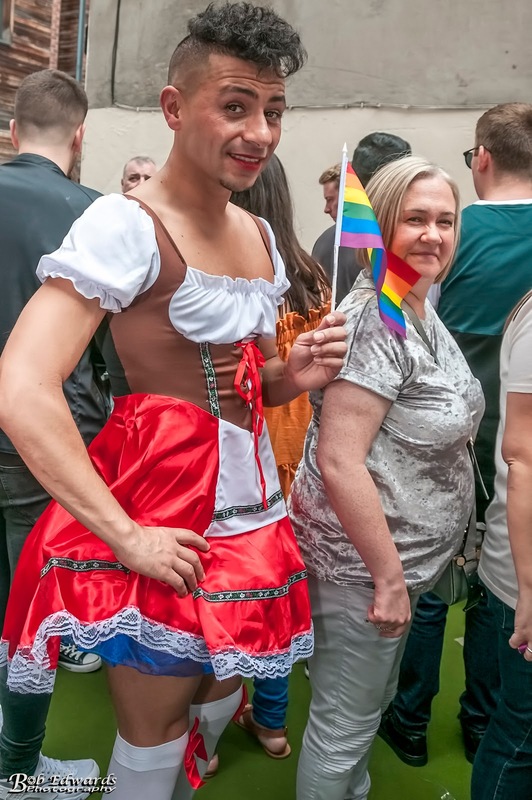 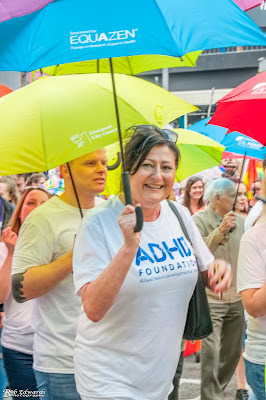 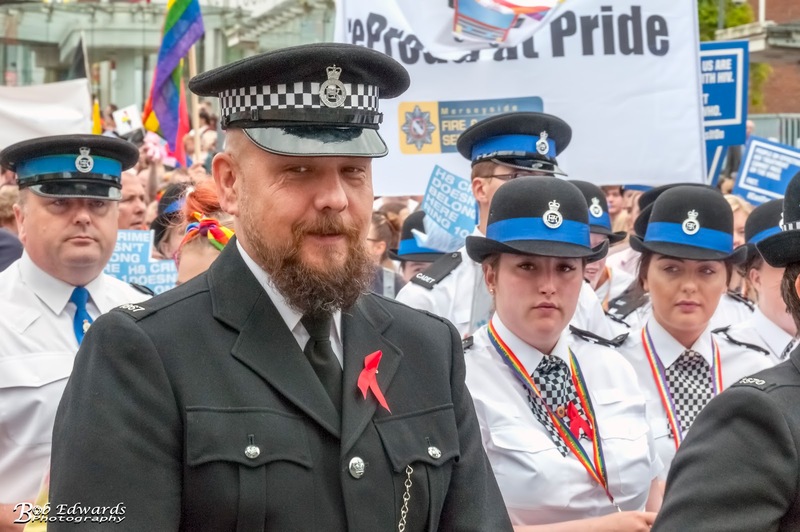 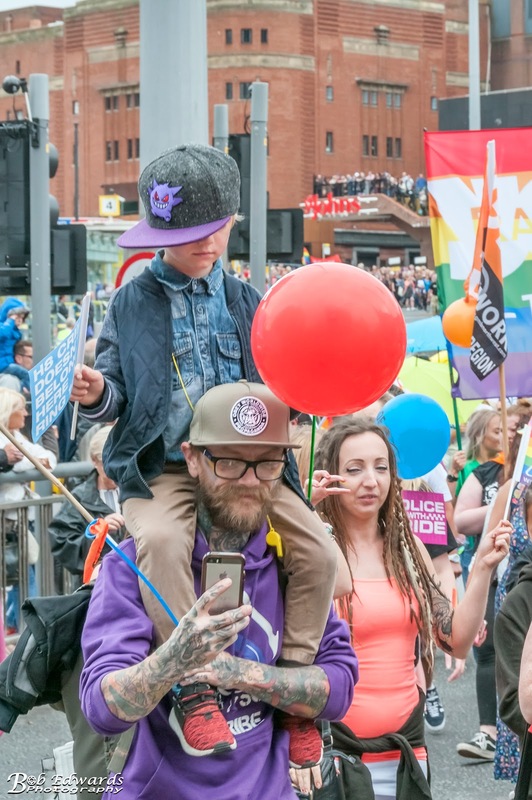 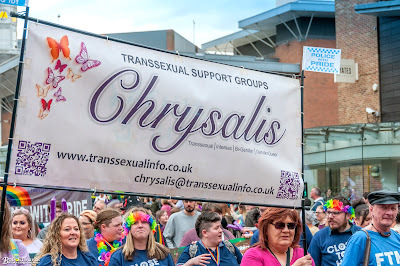 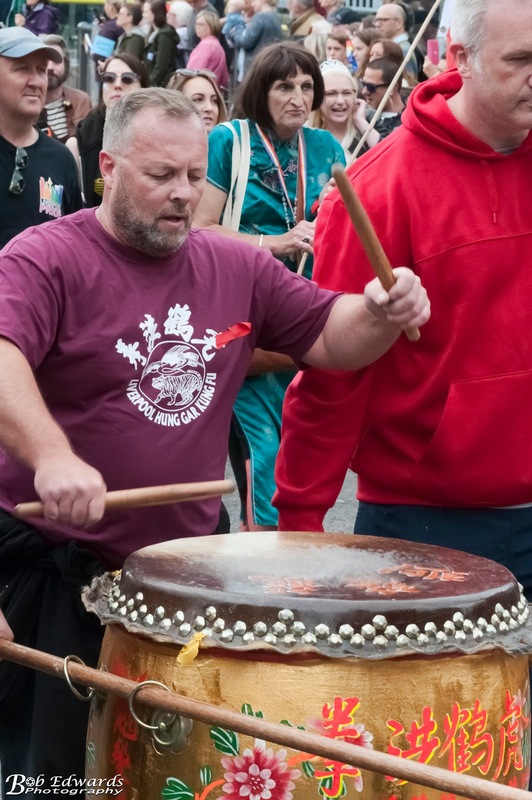 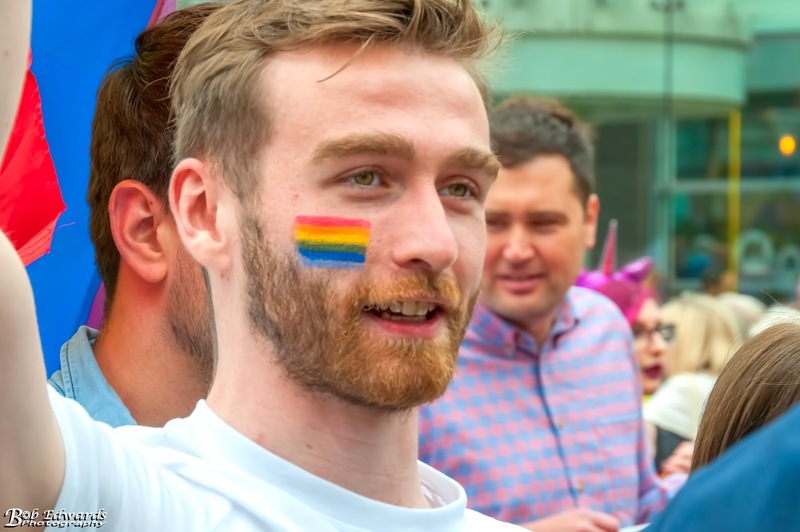 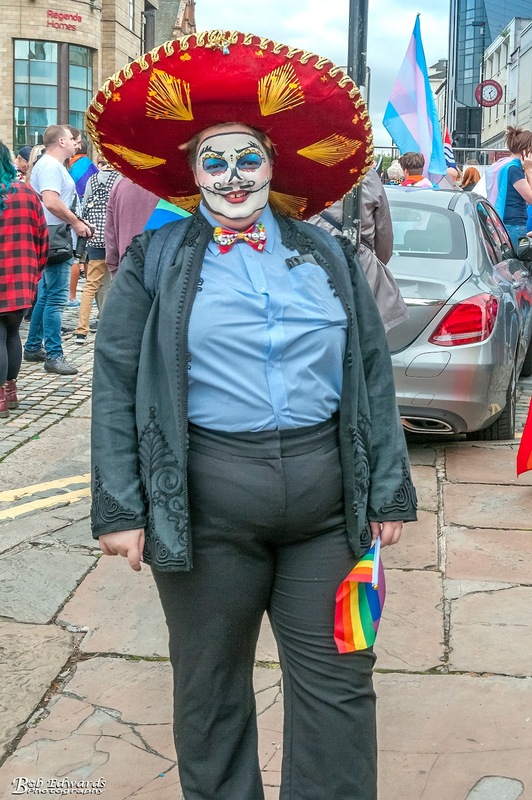 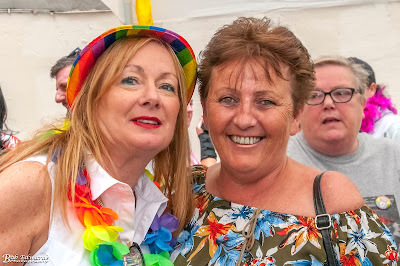 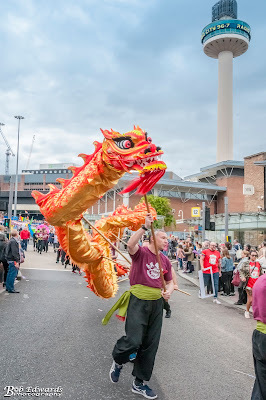 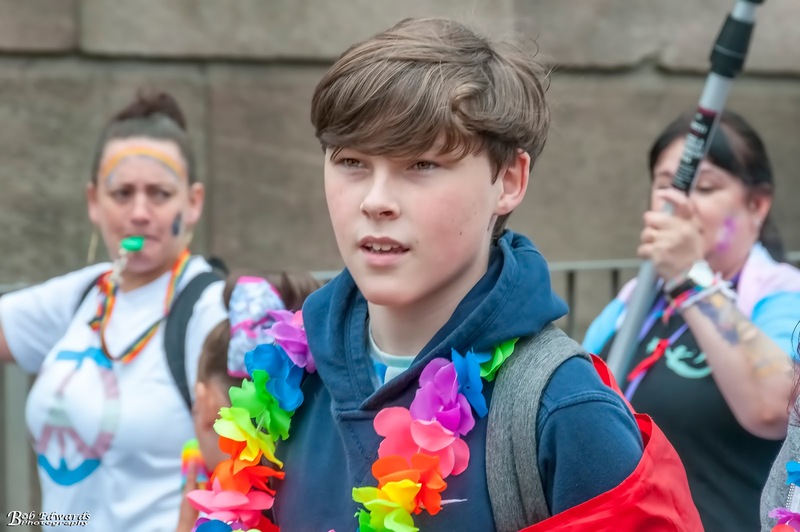 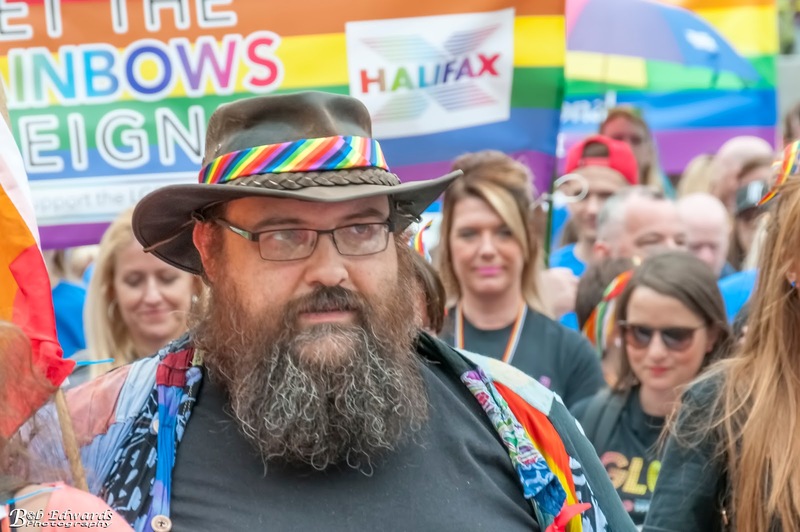 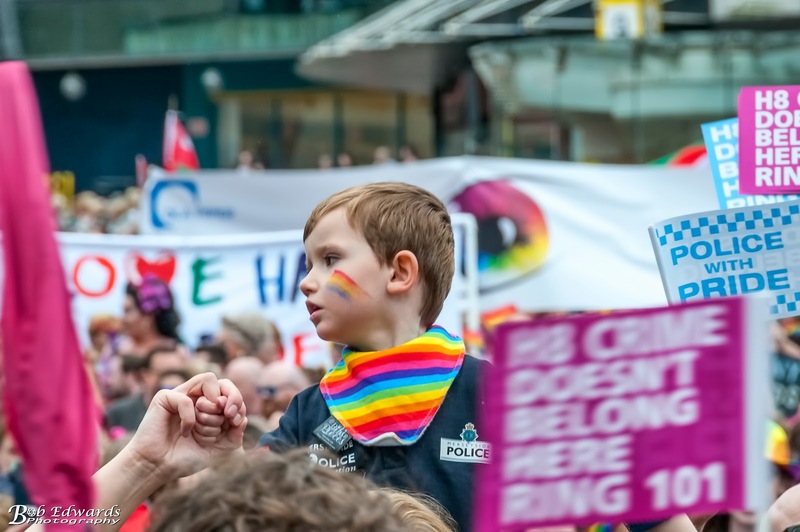 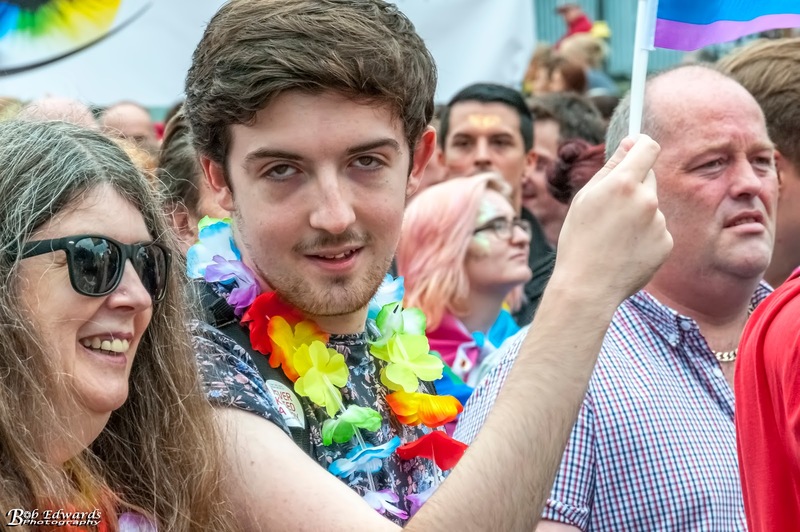 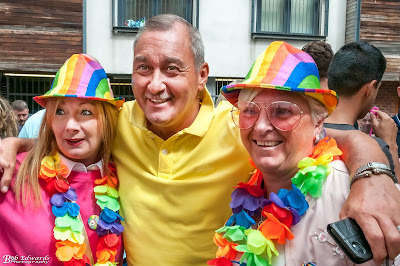 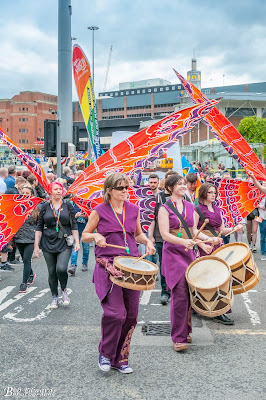 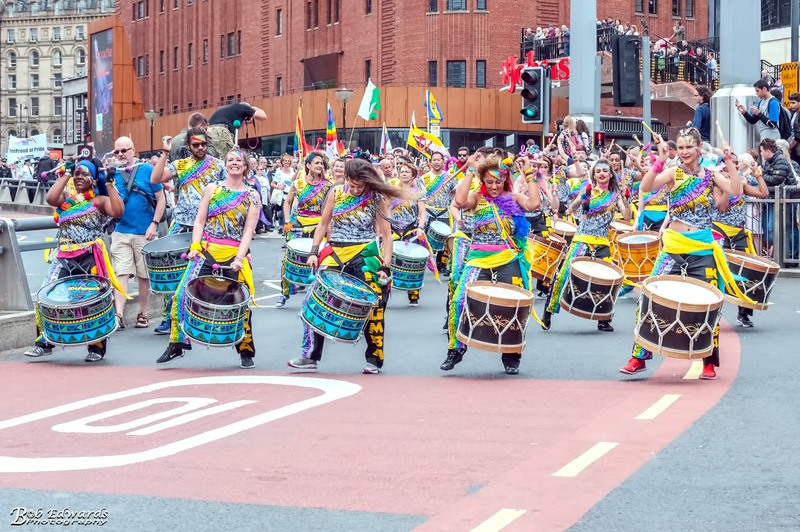 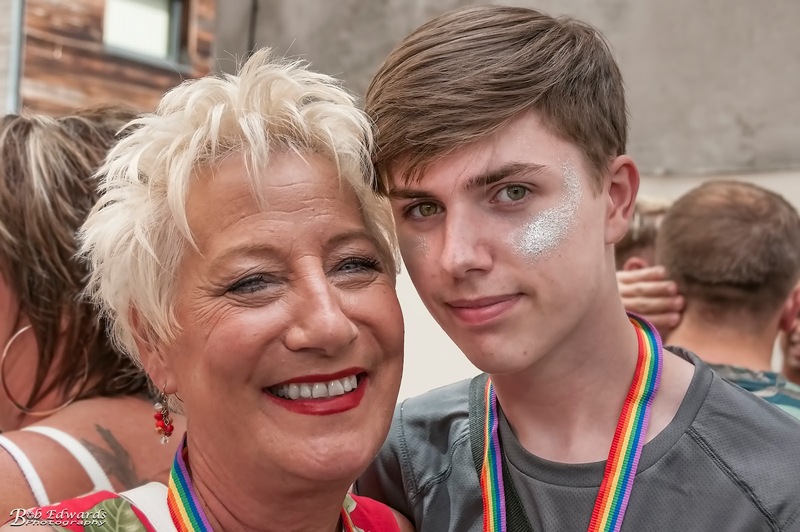 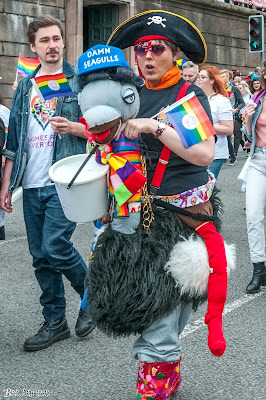 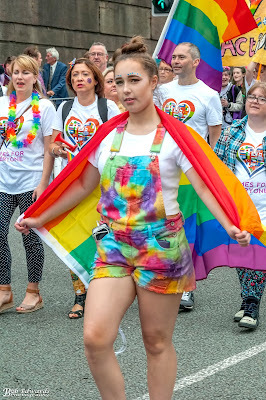 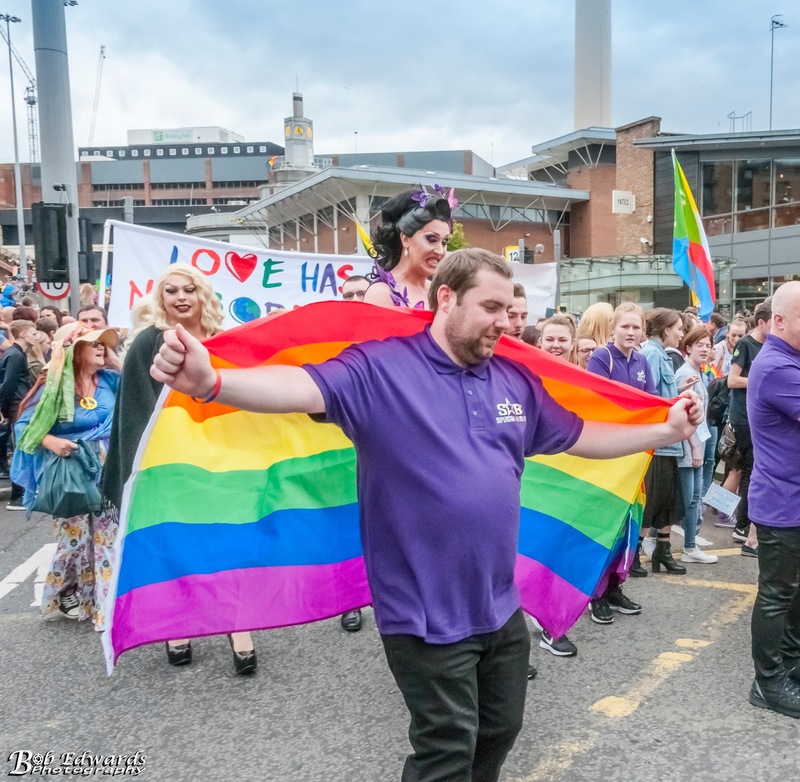 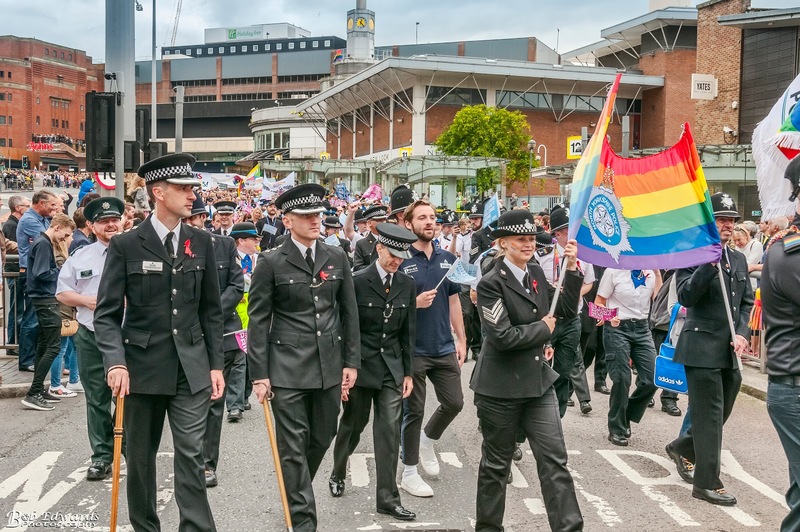 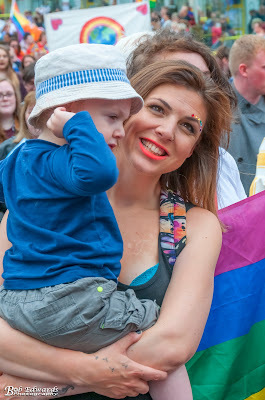 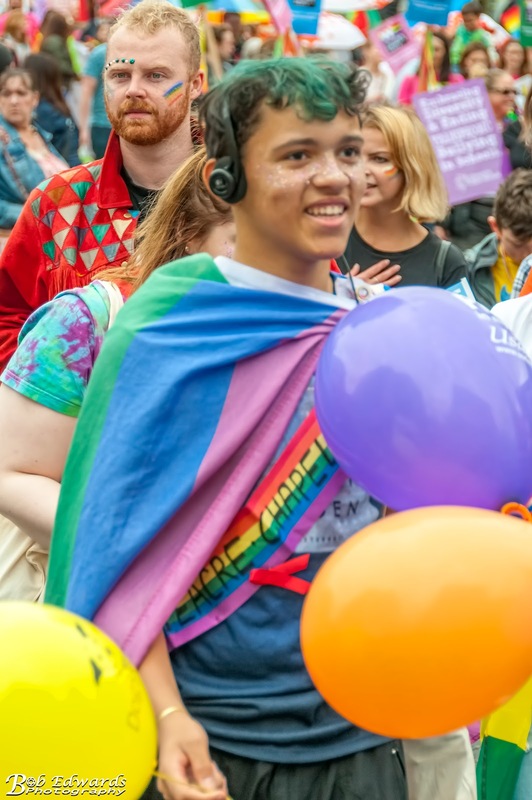 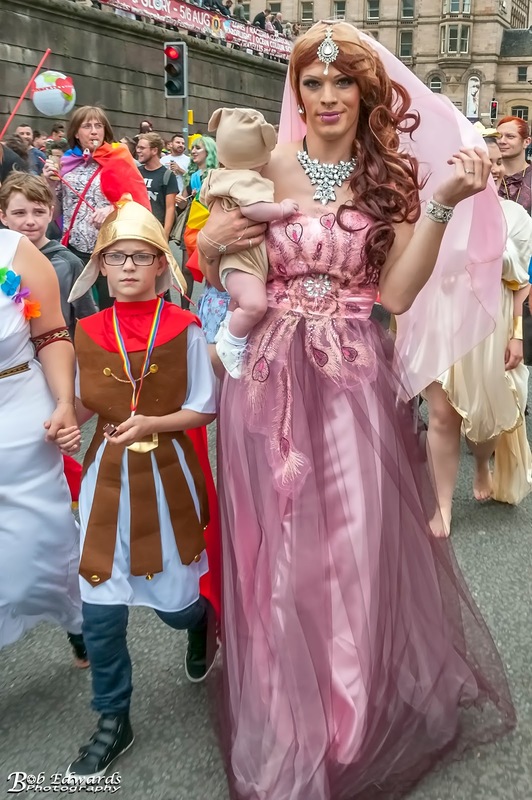 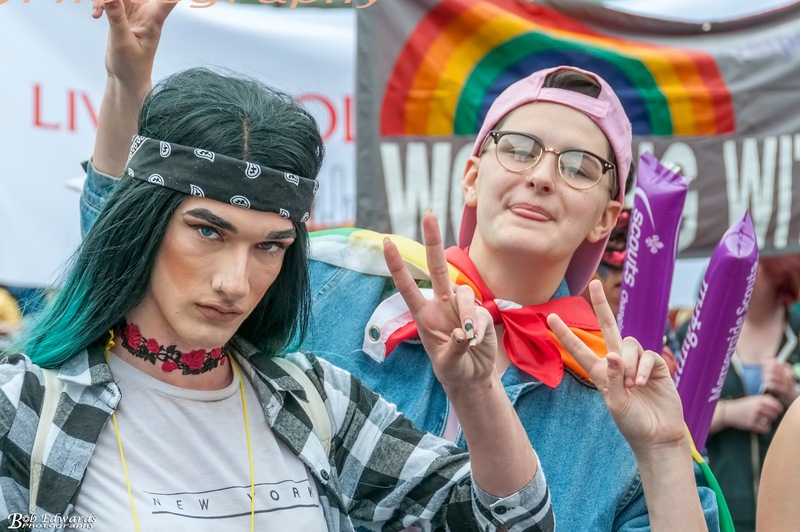 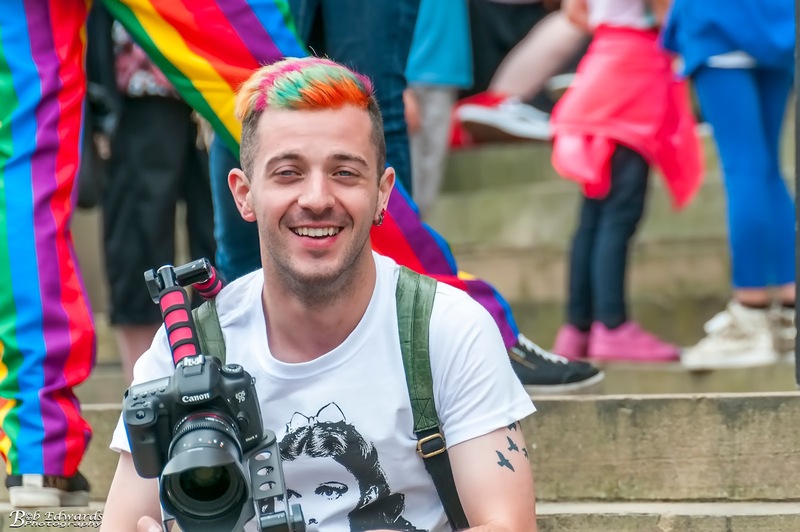 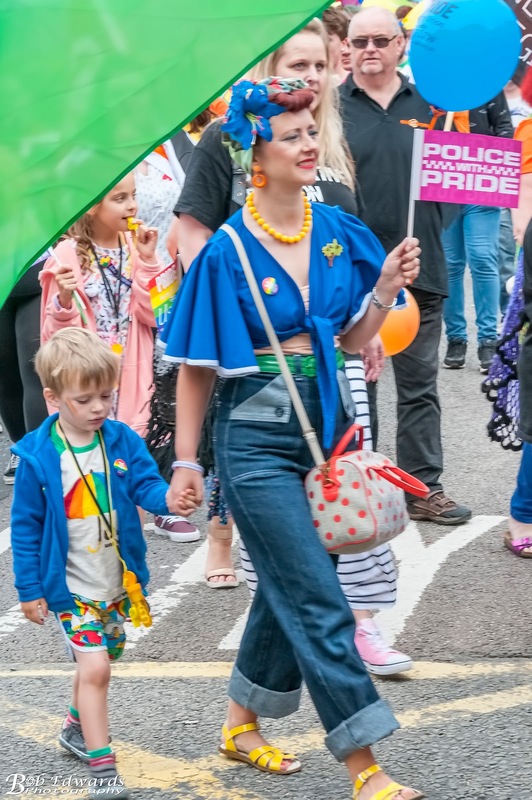 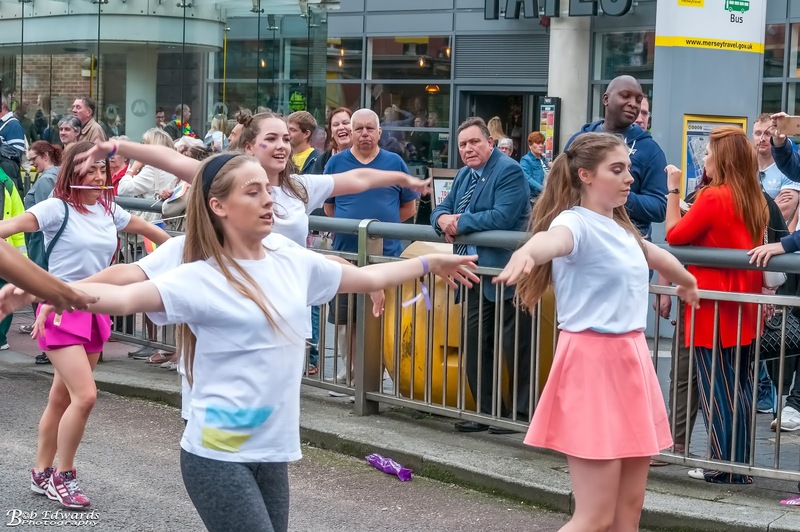 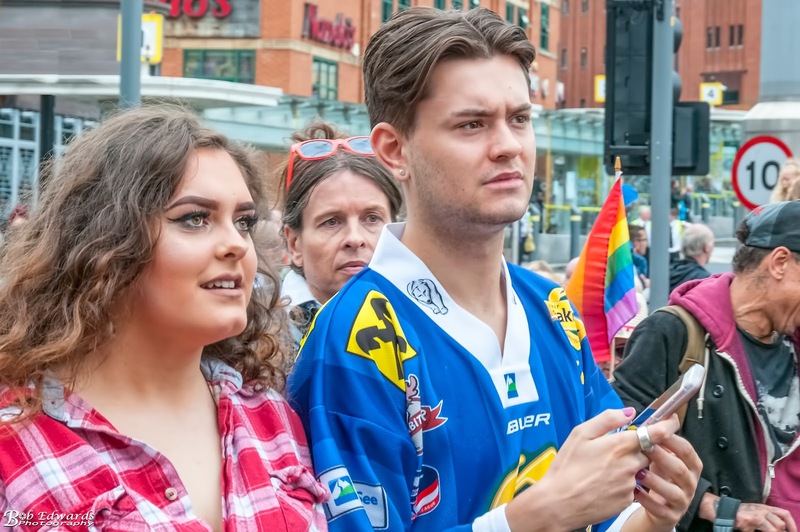 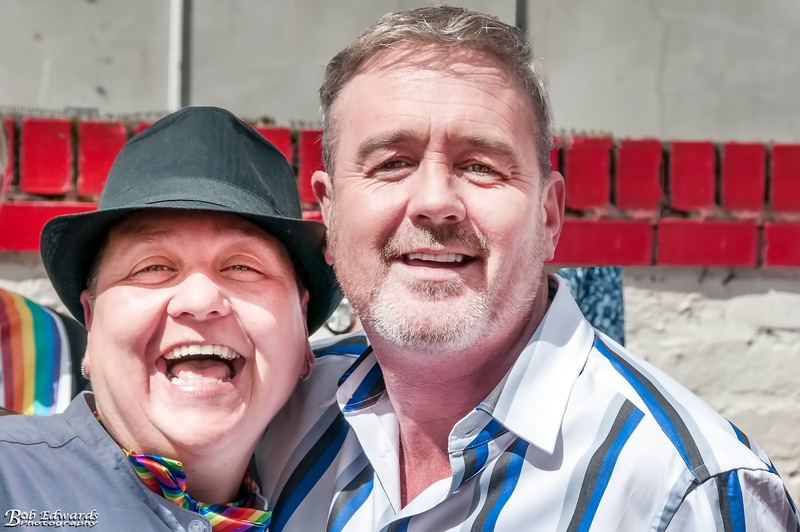 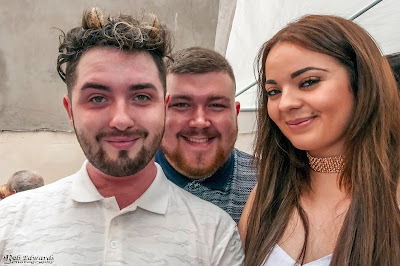 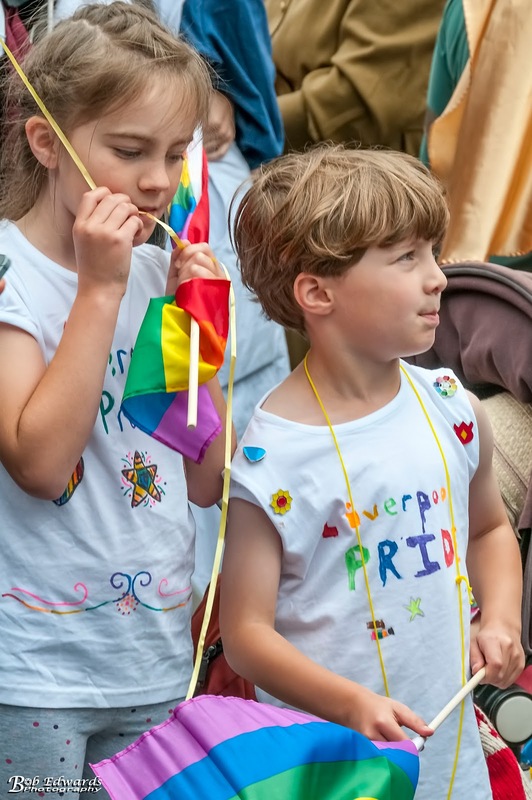 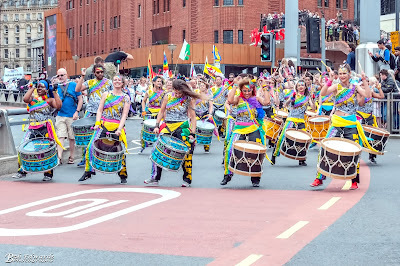 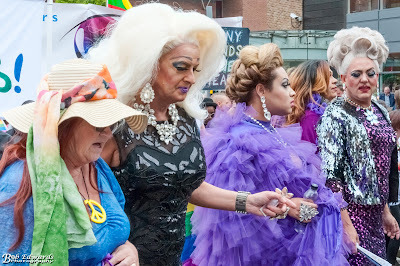 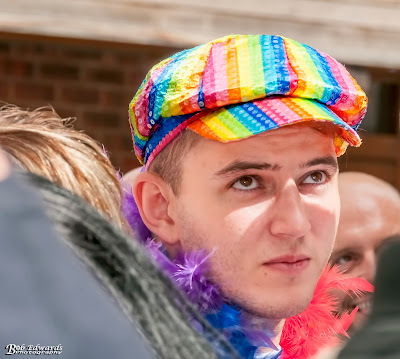 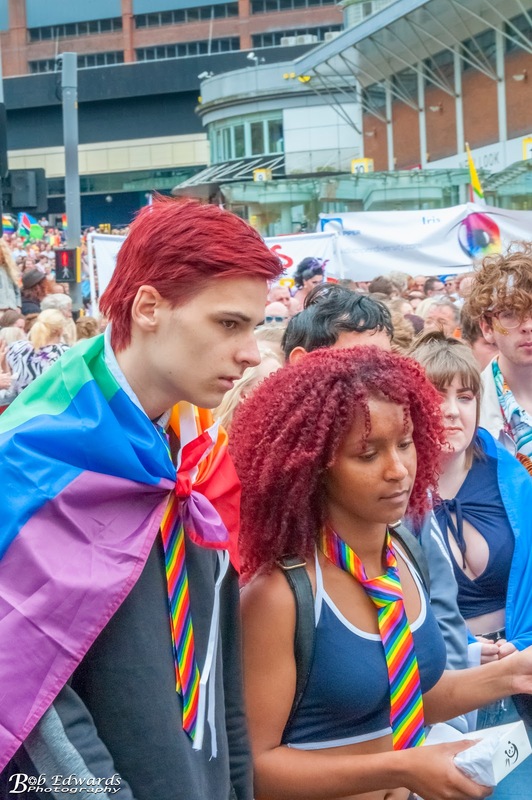 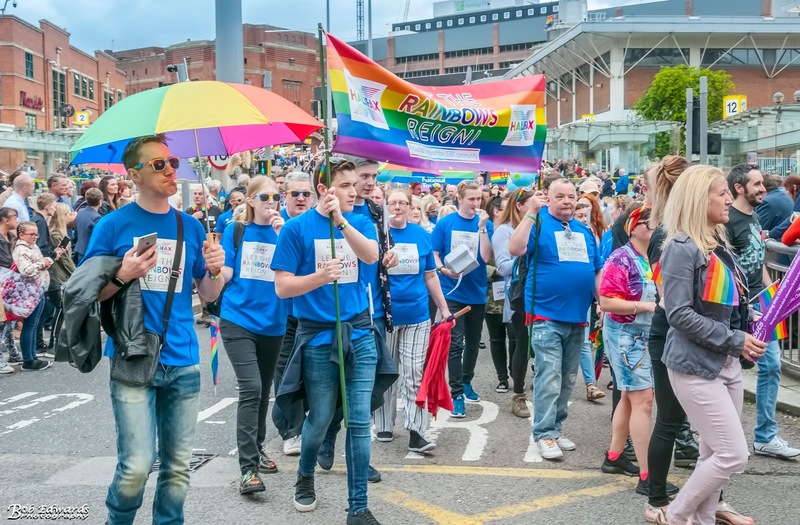 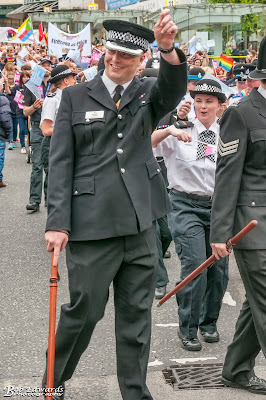 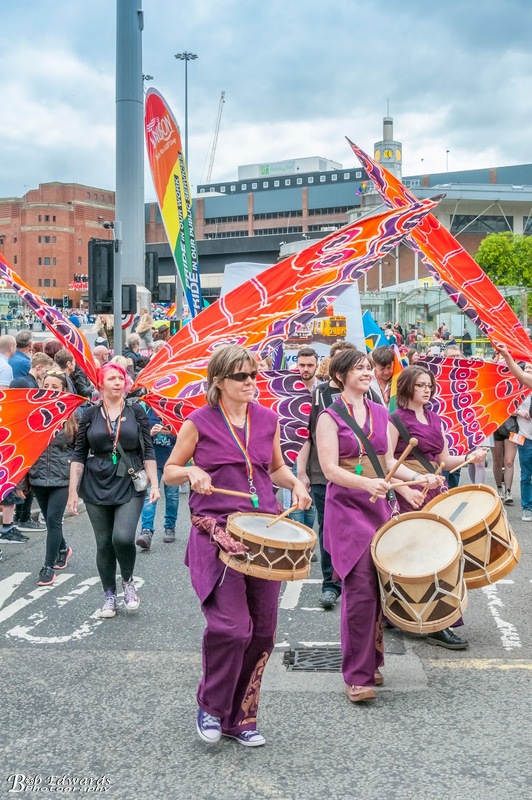 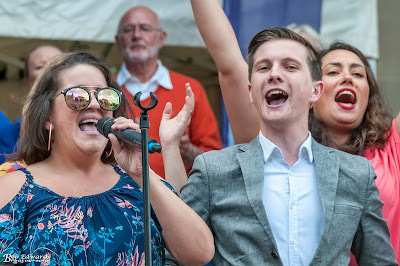 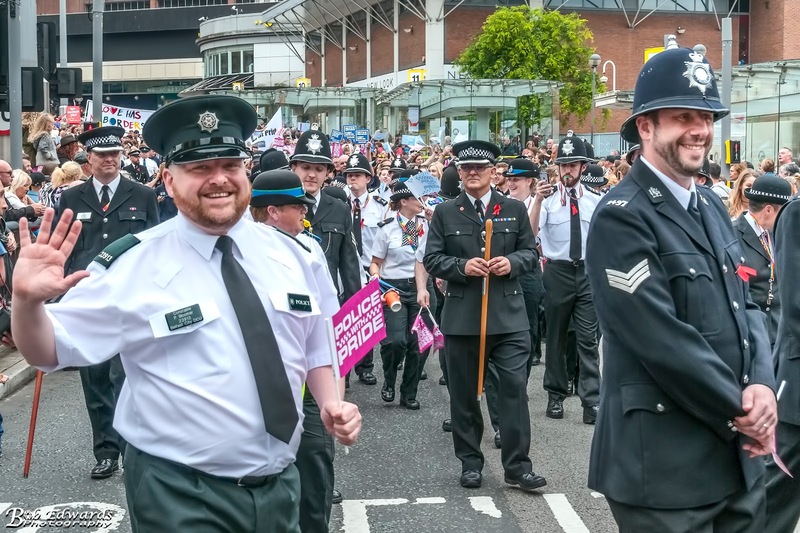 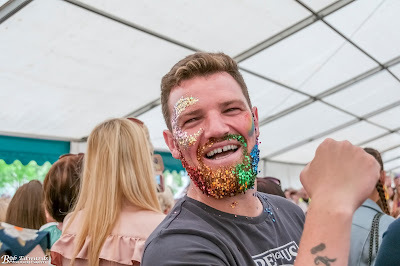 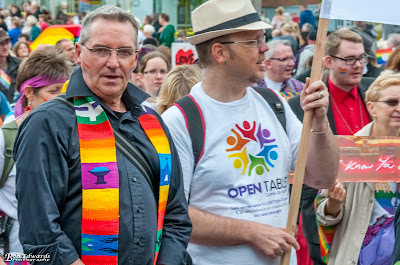 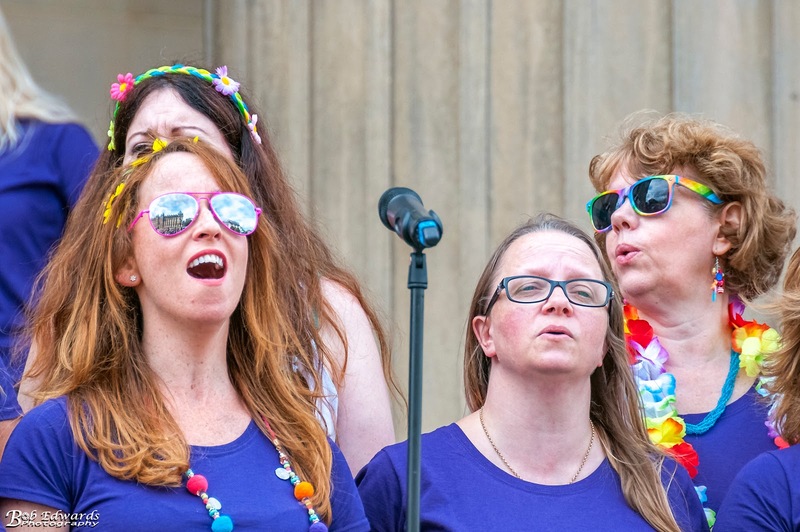 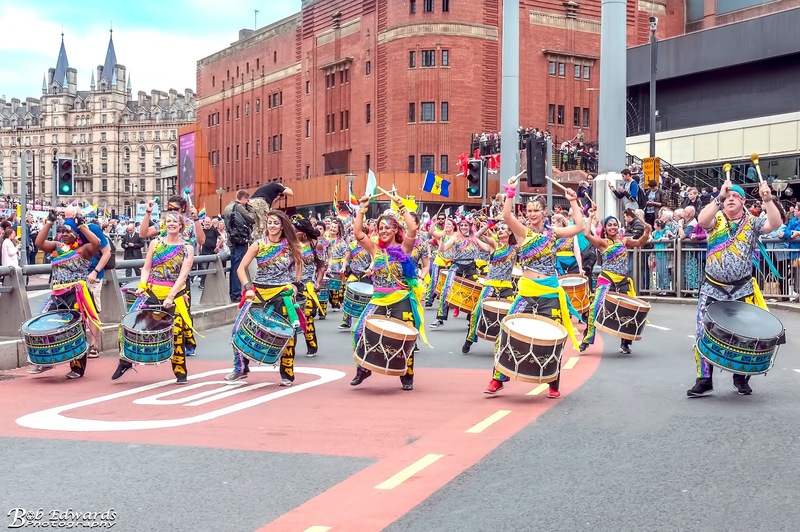 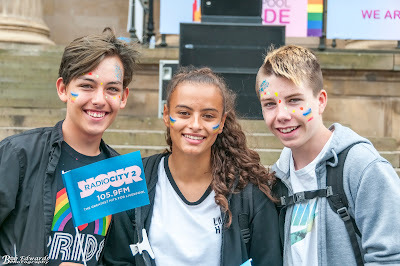 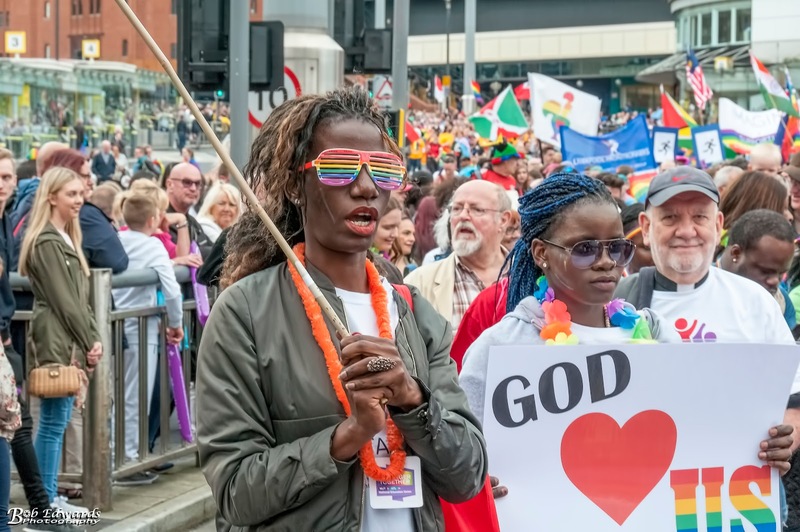 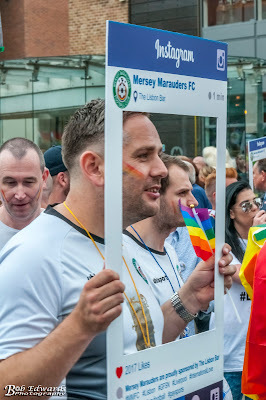 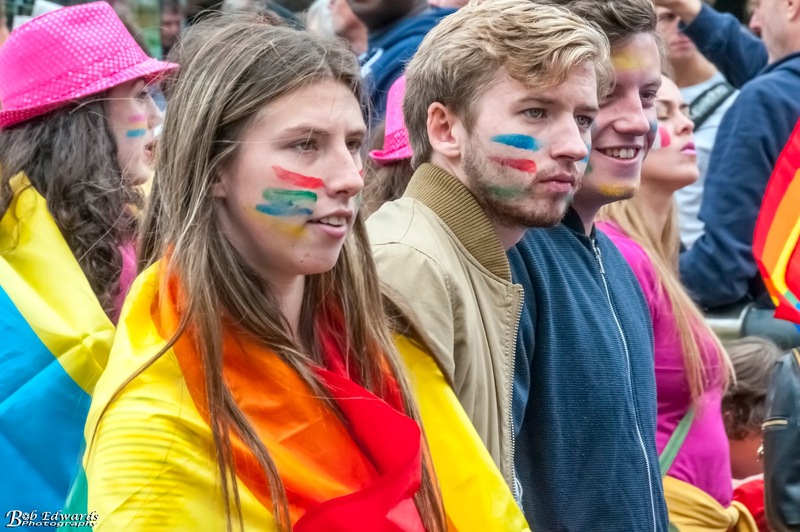 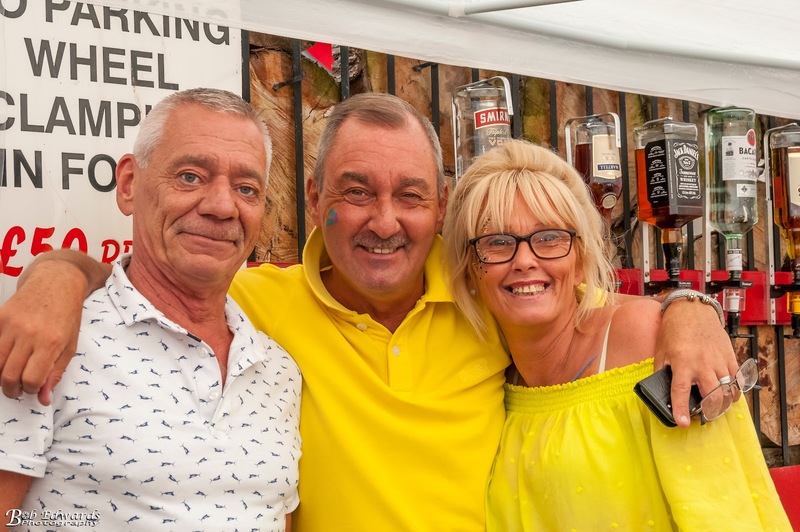 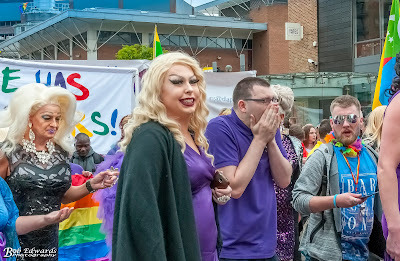 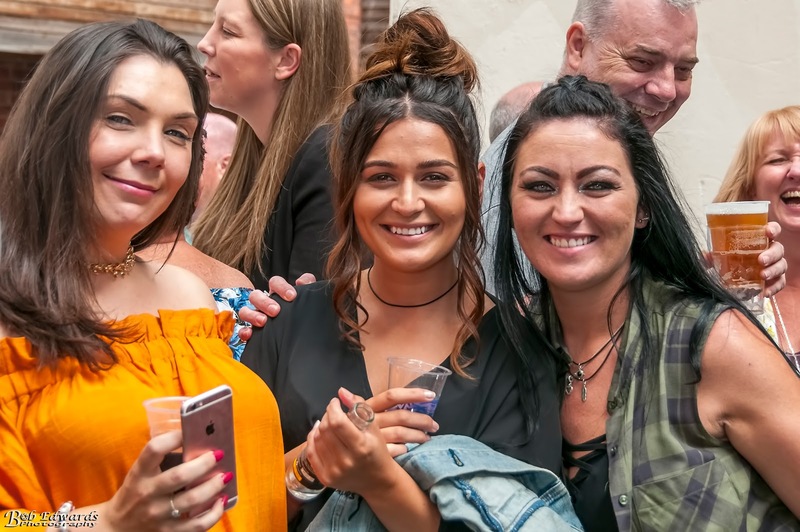 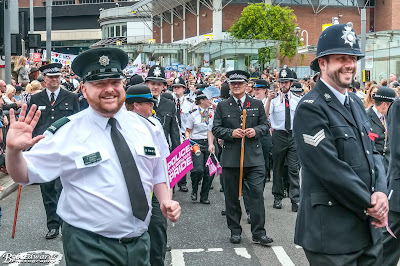 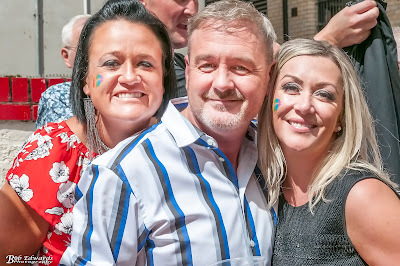 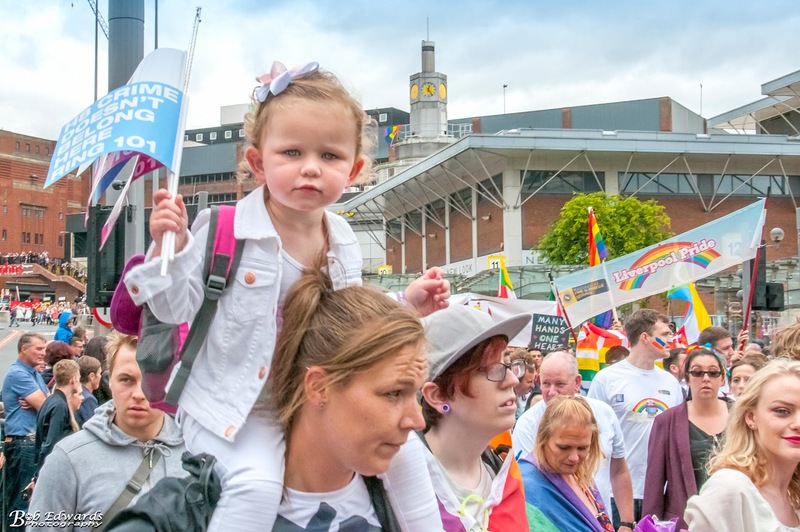 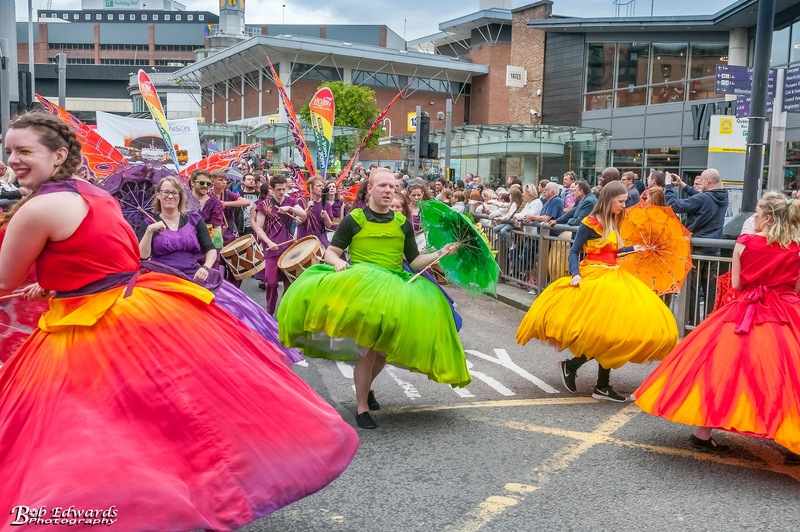 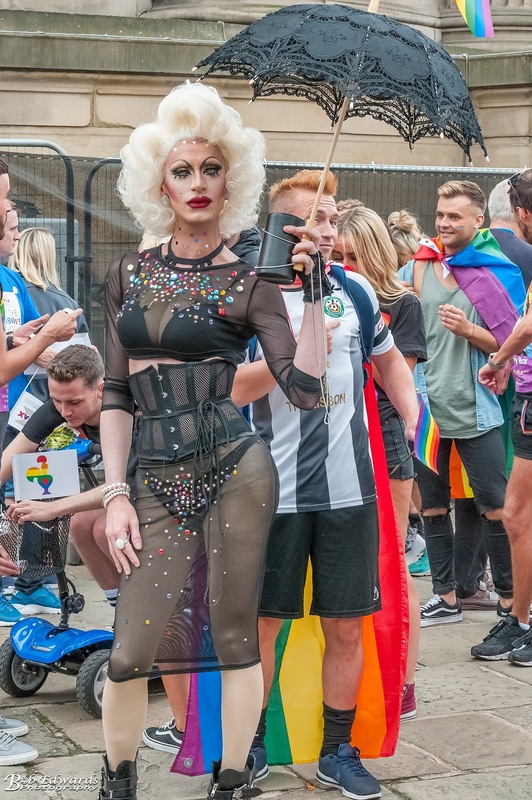 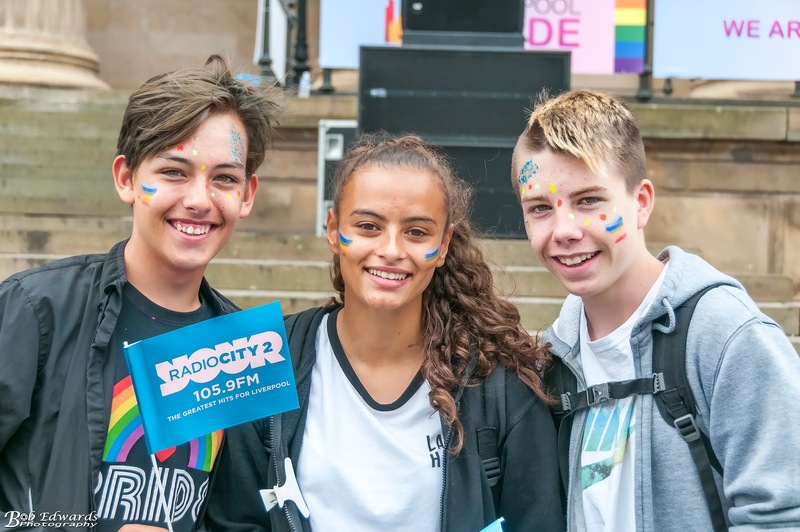 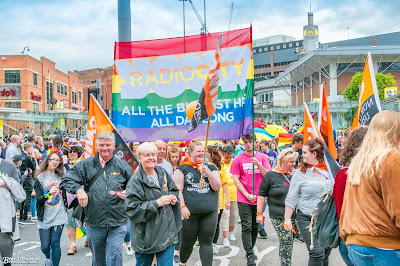 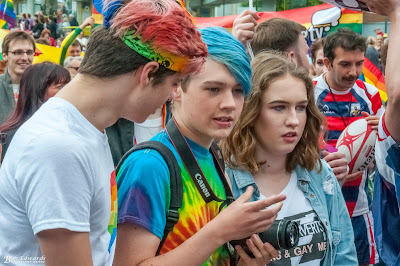 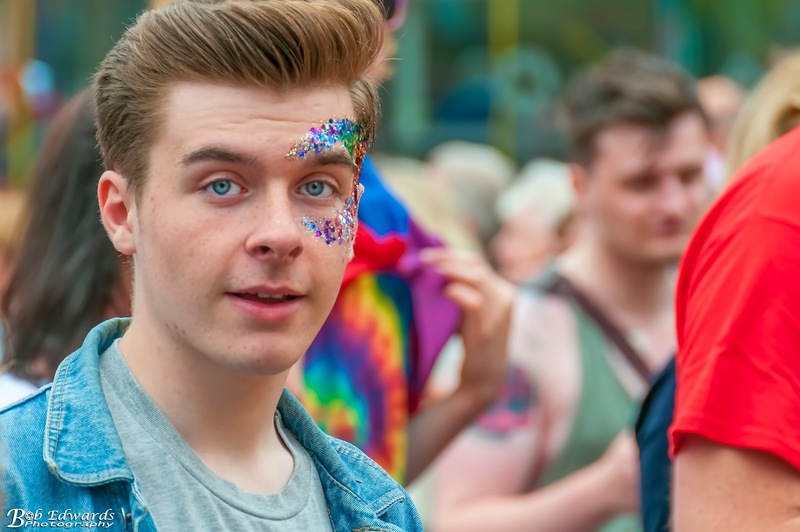 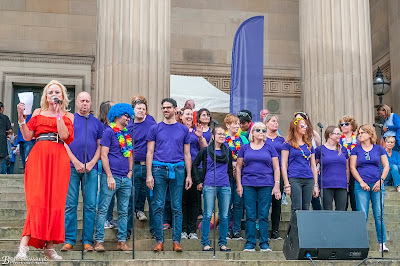 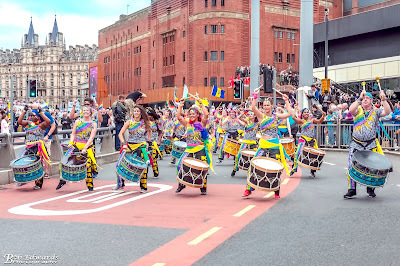 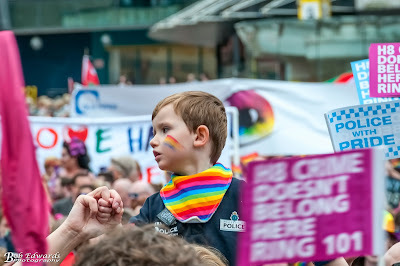 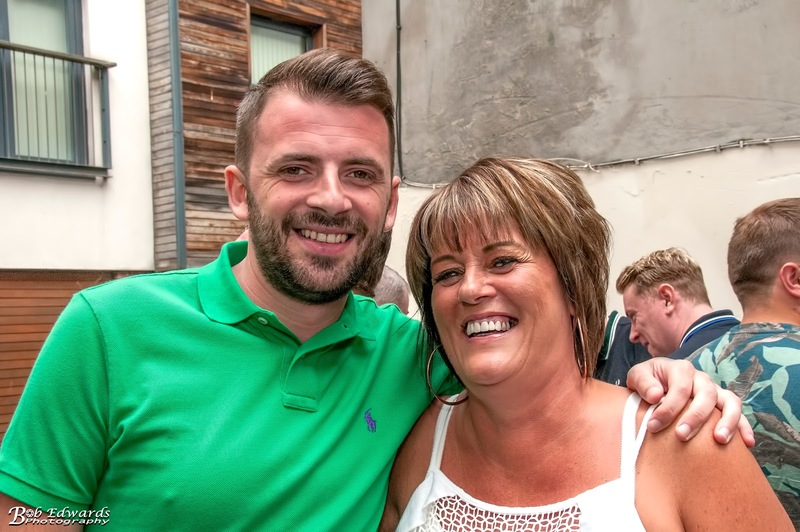 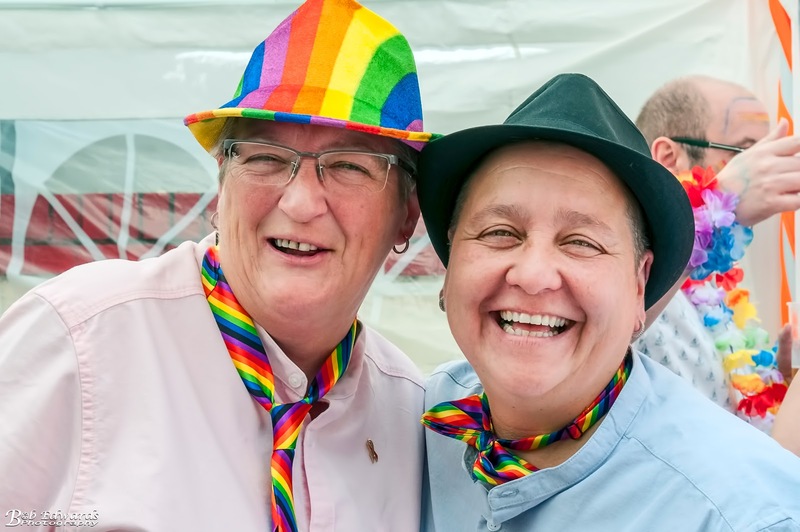 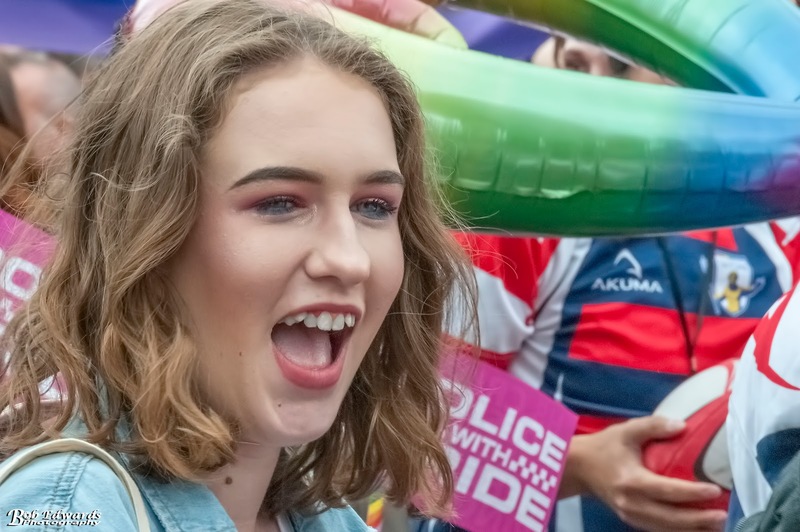 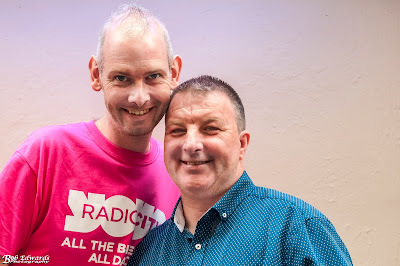 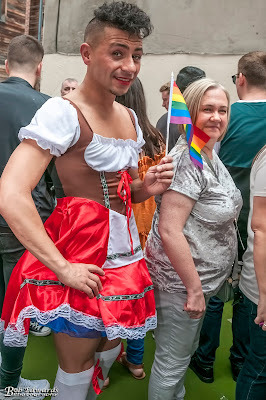 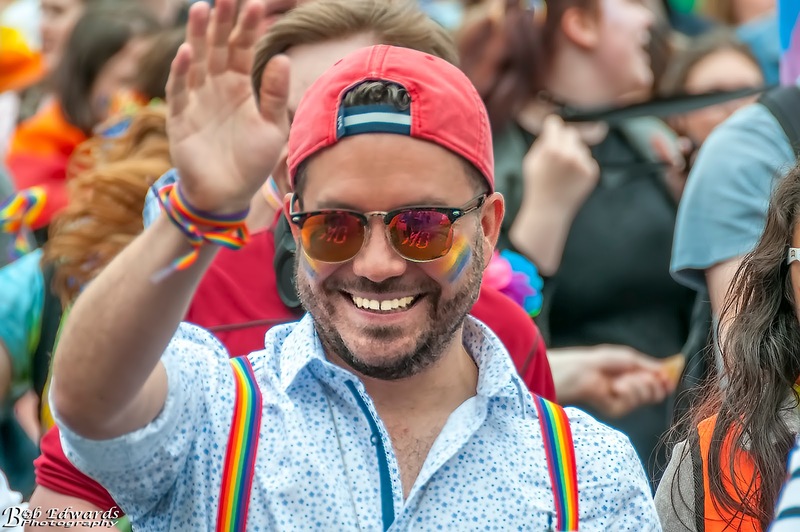 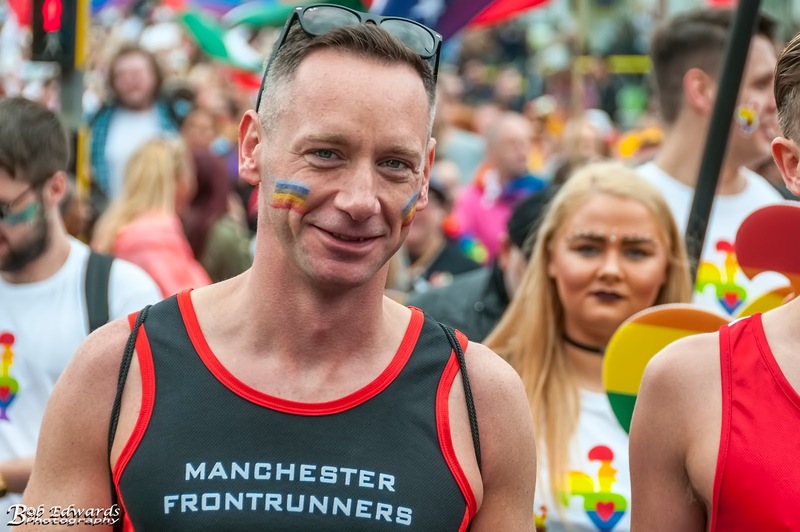 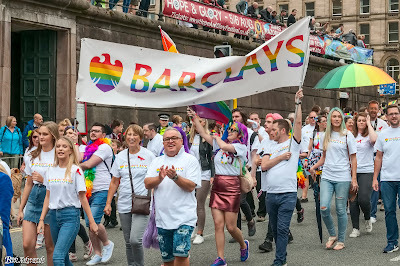 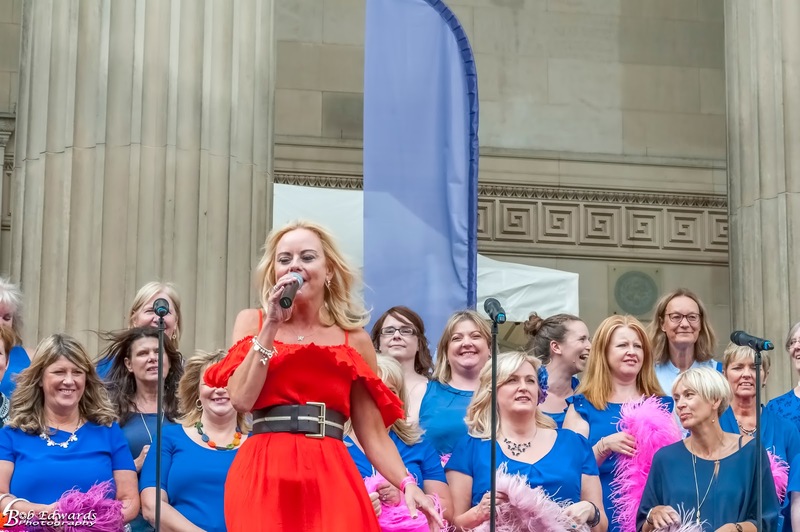 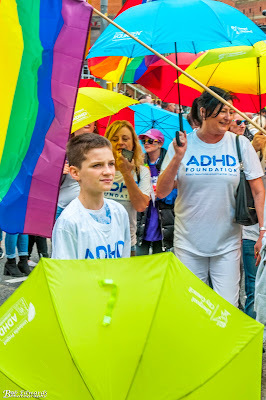 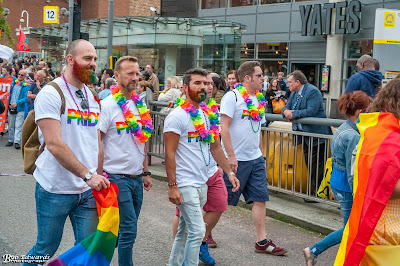 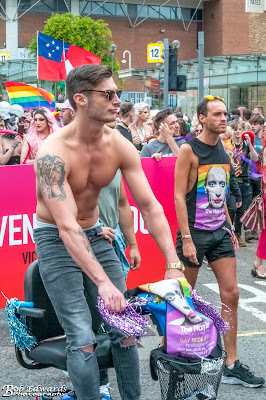 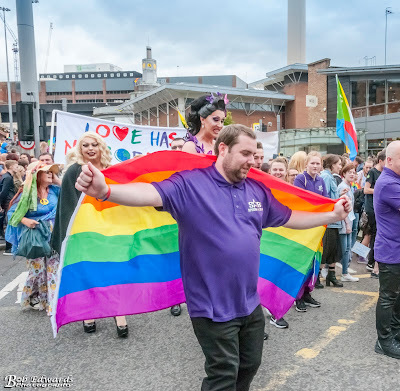 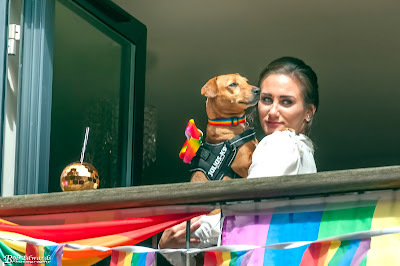 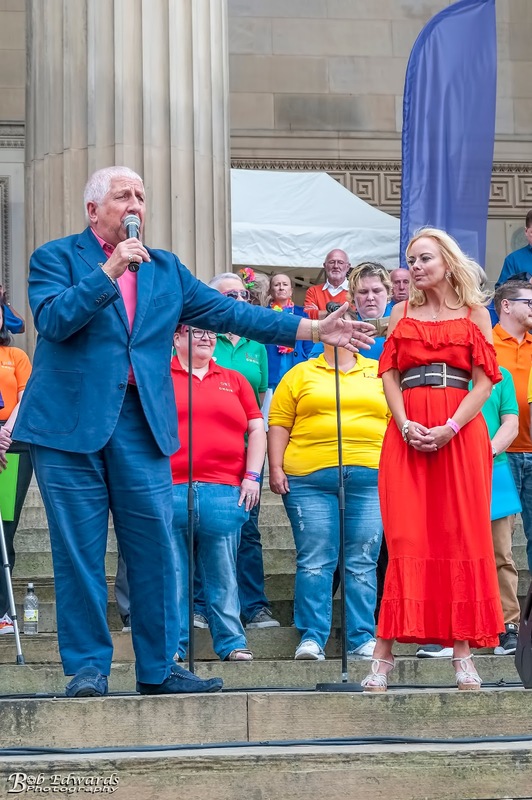 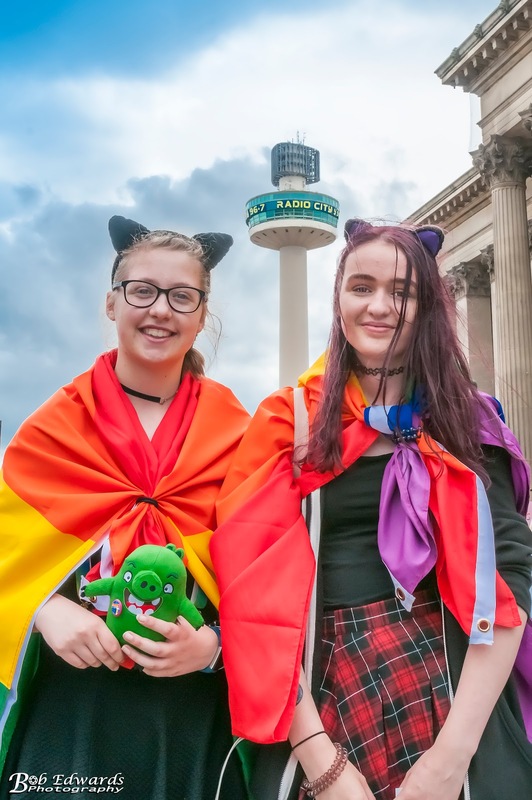 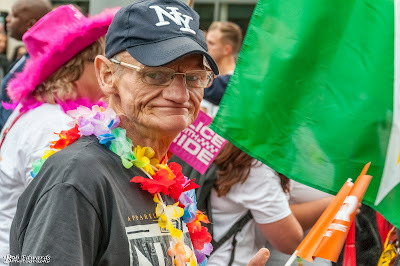 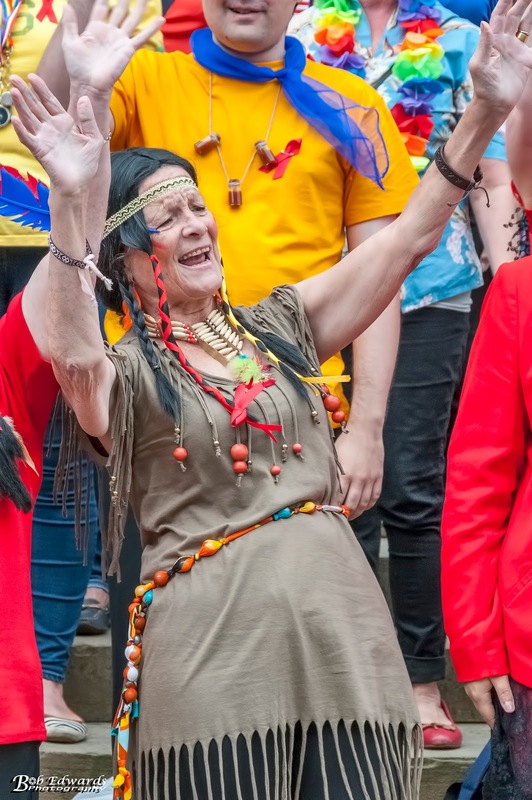 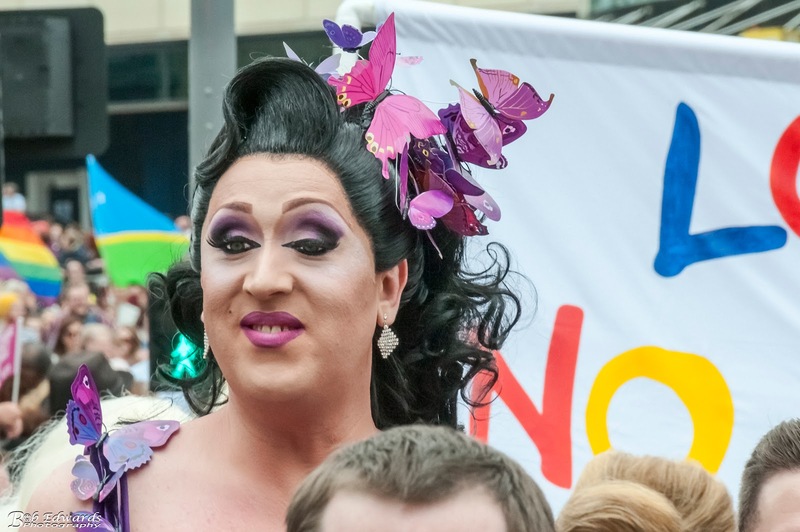 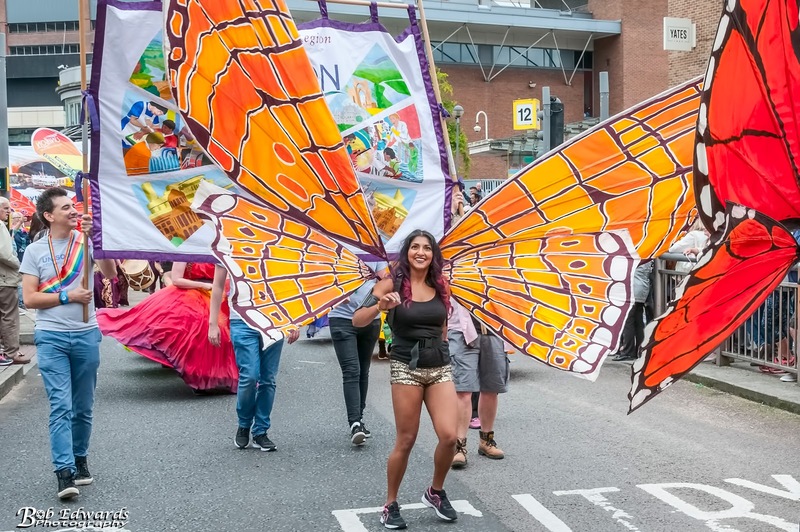 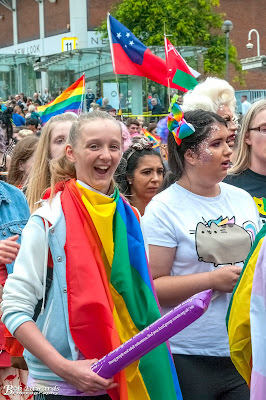 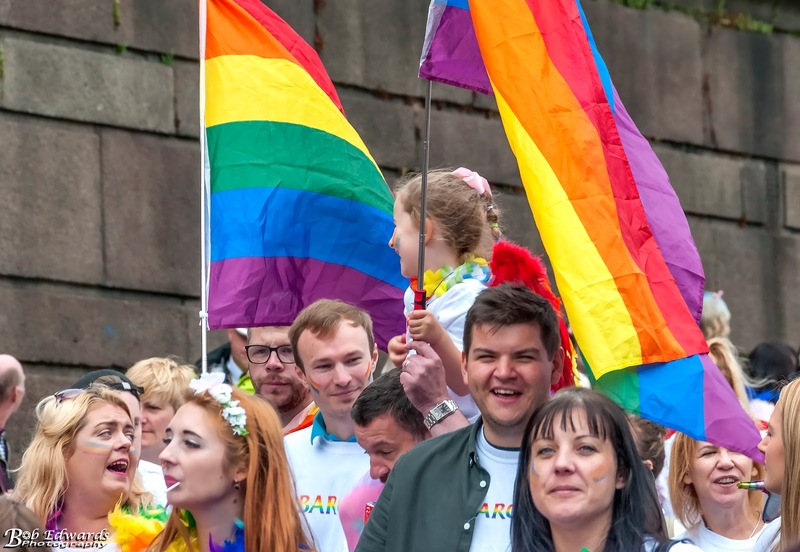 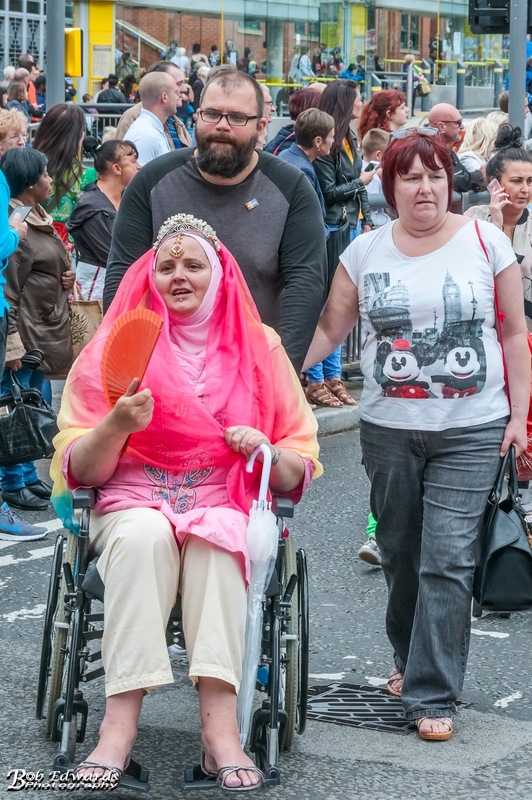 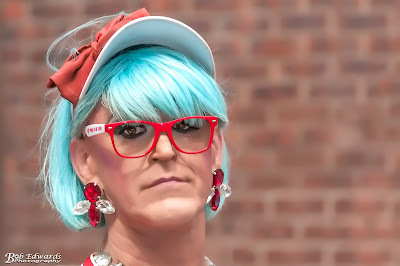 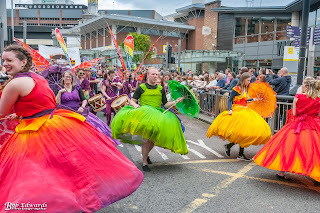 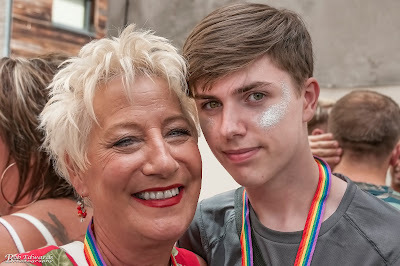 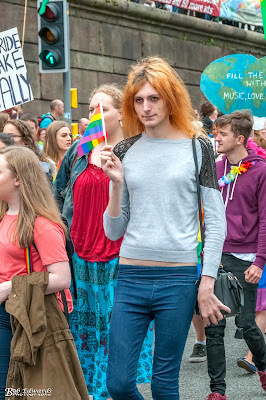 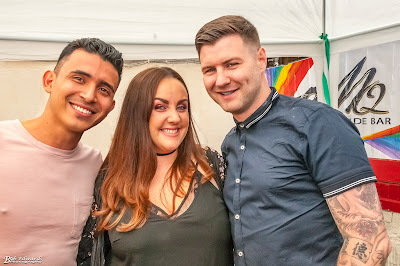 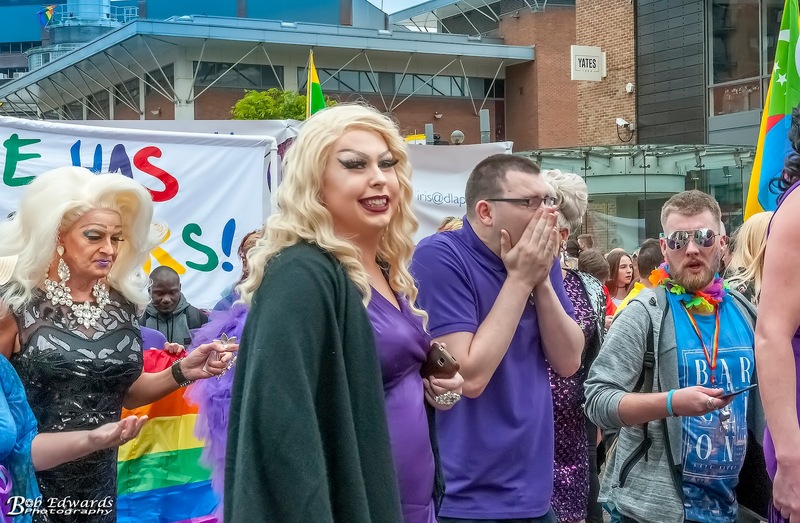 Liverpool Pride's International Love theme complemented a city-wide season of events and performances to mark the 50th anniversary of the Summer of Love. 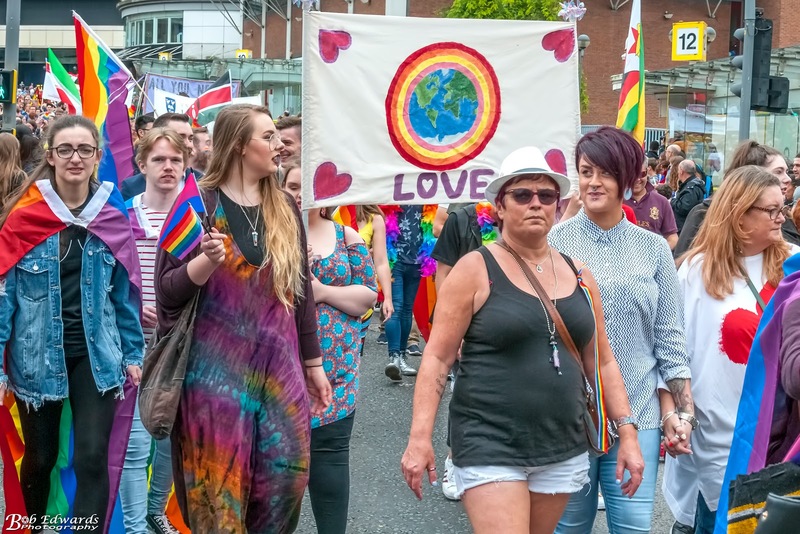 The 50 Summers of Love season running from May to August 2017. 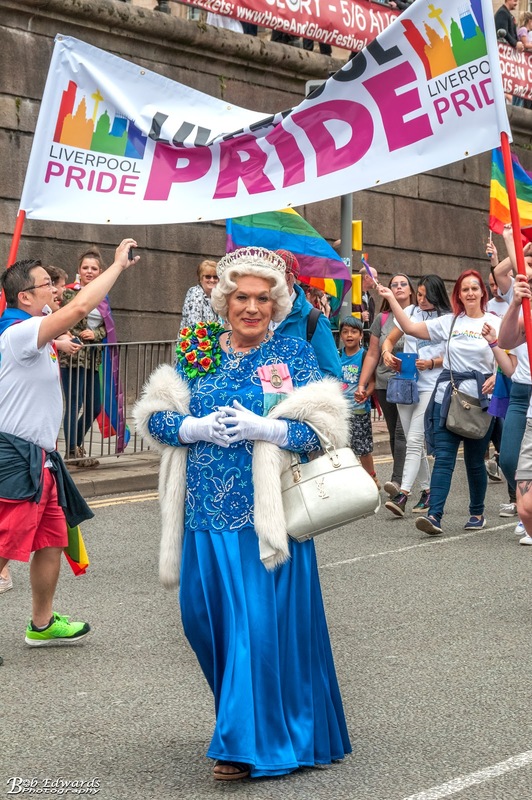 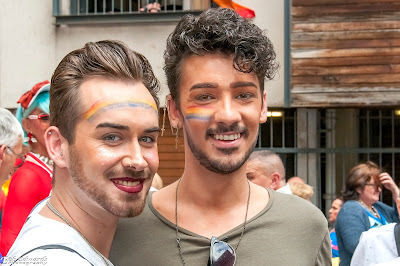 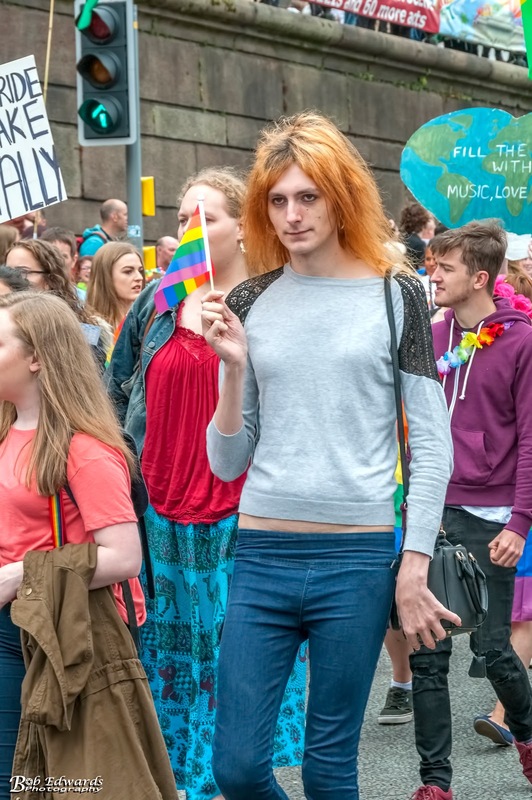 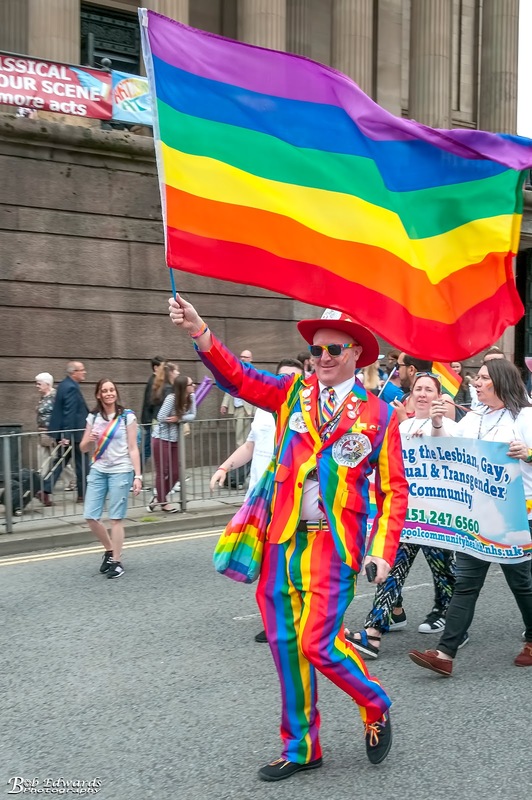 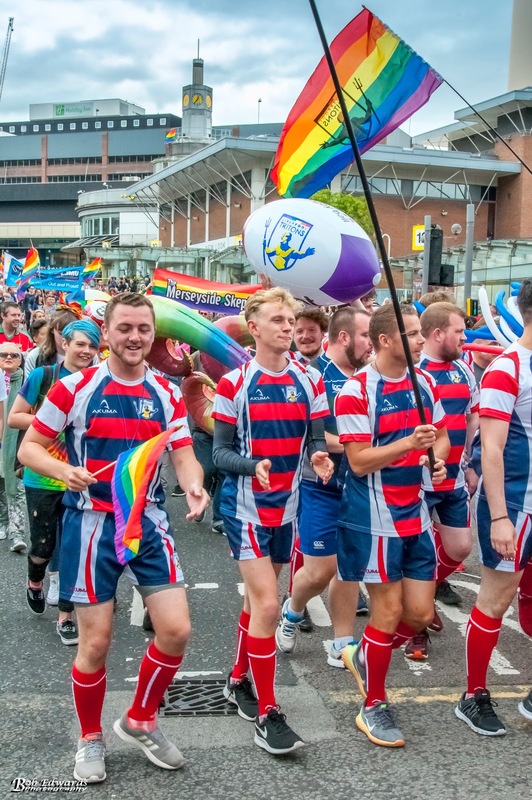 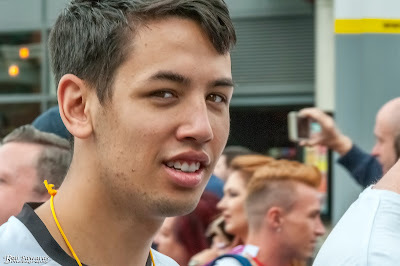 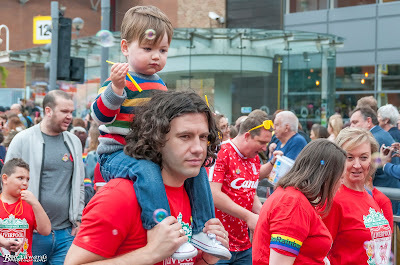 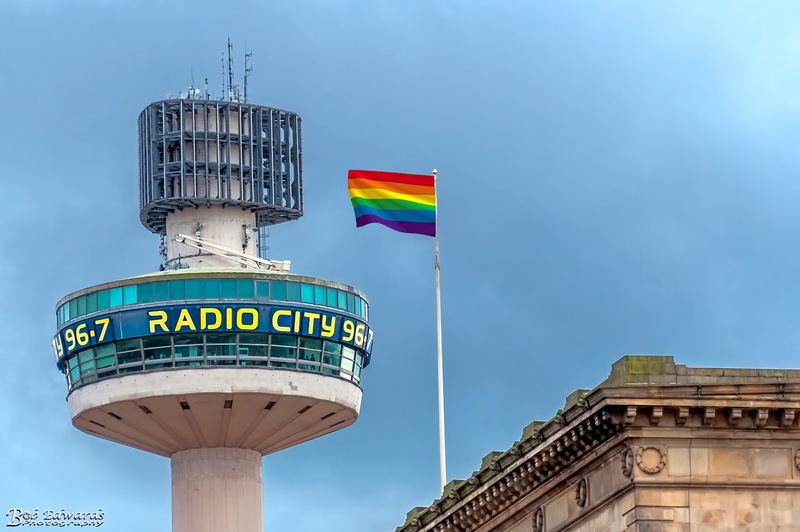 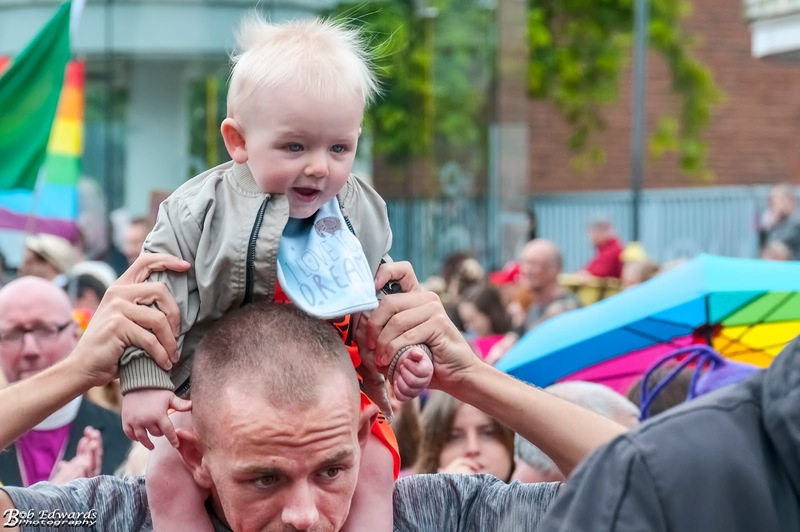 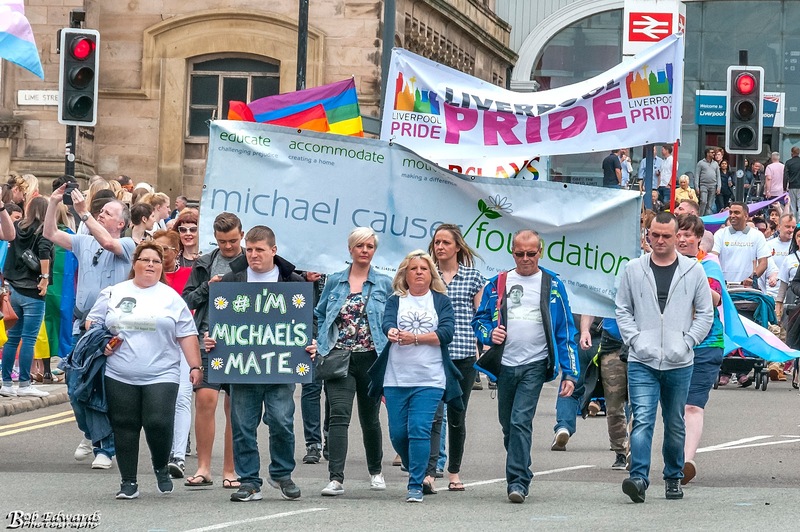 Liverpool Pride has grown to become one of the city's major annual events. 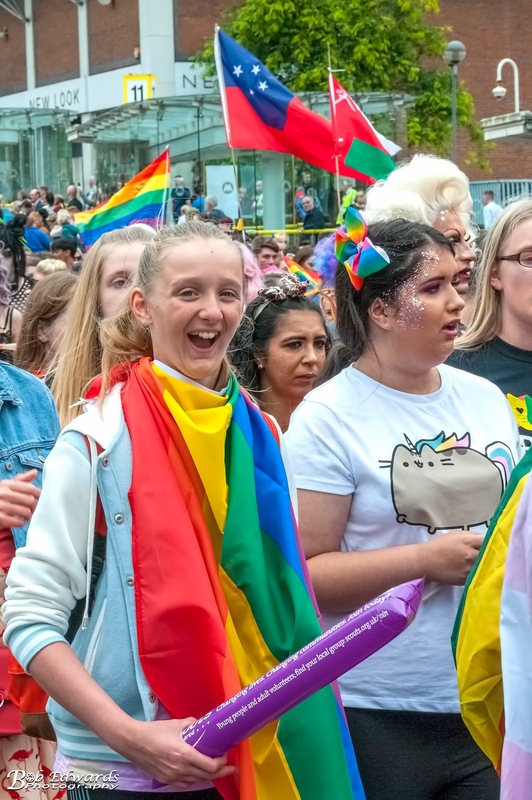 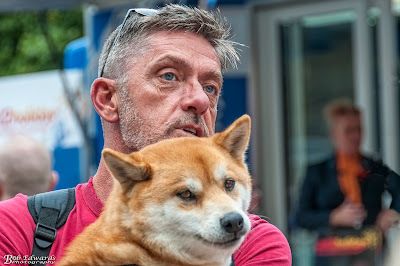 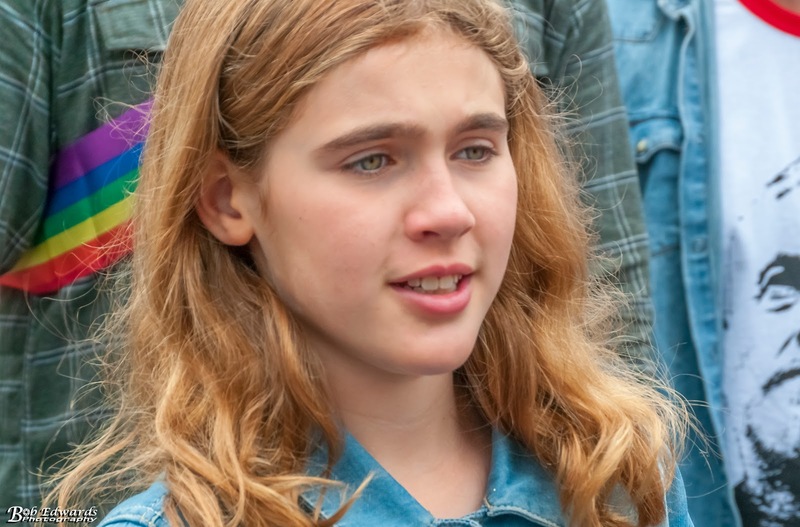 Last year, the festival attracted more than 32,000 festival goers to celebrate lesbian, gay, bisexual and transgender communities. 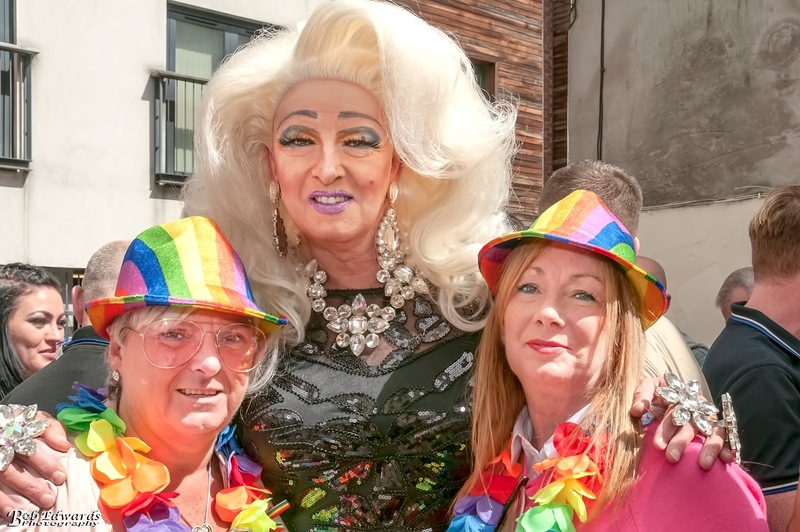 Liverpool Pride returned to the St George's Quarter for a second year. 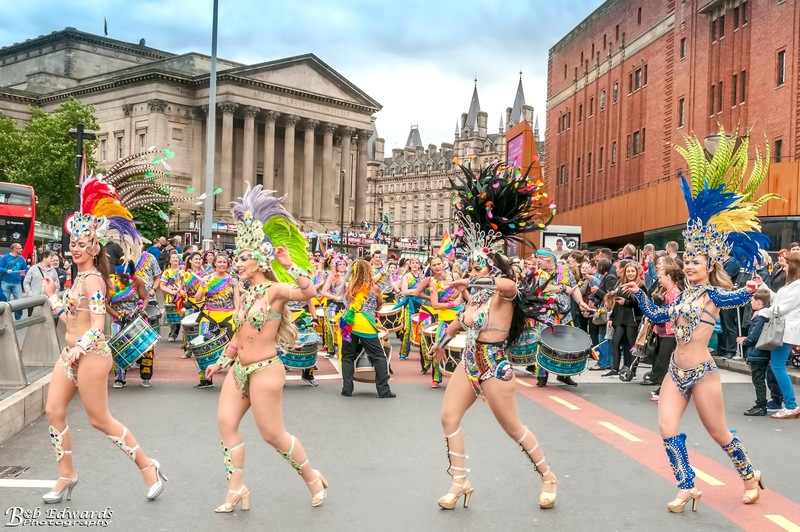 The festival site covered the areas of St George's Hall Plateau, St John's Gardens and William Brown Street, and featured three stages. The Main Stage located on William Brown Street and feature acts including Atomic Kitten and the Plateau Stage in front of St George's Hall showcased the World On One Stage sponsored by Manchester Airport and supported by The Arts Council, and featured music linked to the festival theme of International Love, the Garden Stage with indy music and spoken word was be located within St John's Gardens. 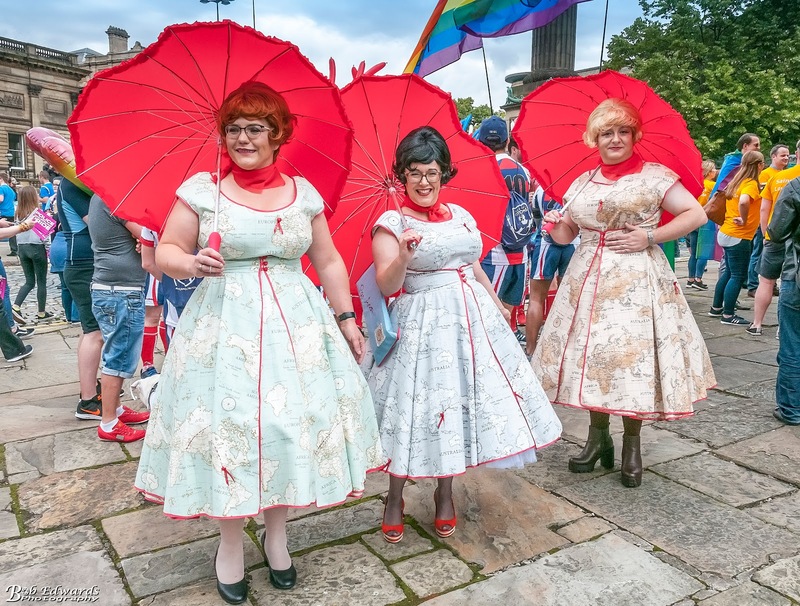 Participants in the parade mustered at St George's Hall on the plateau from where the march set off around the city.